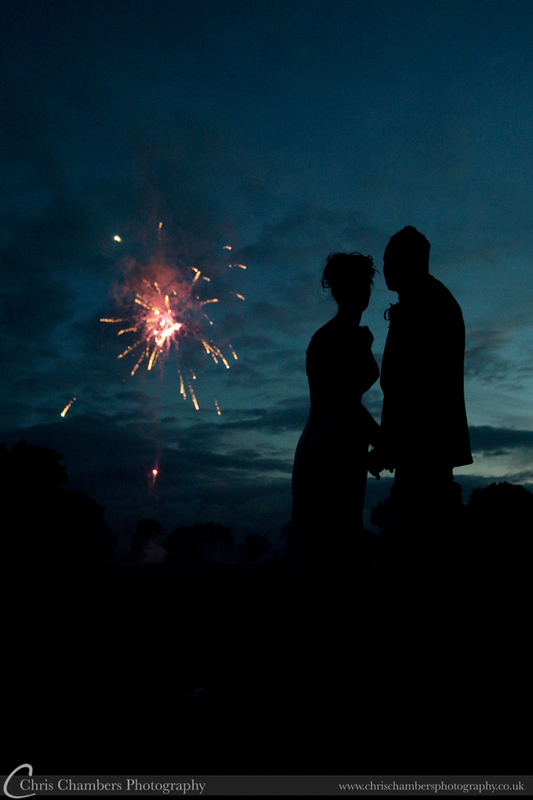 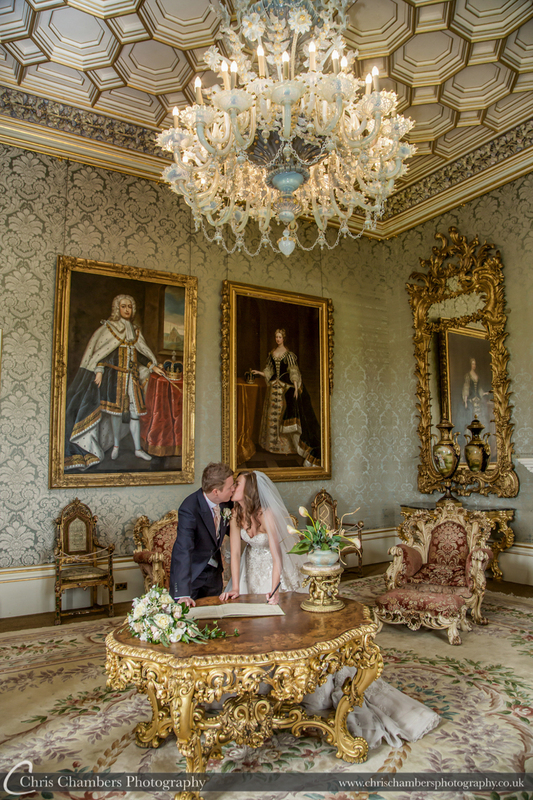 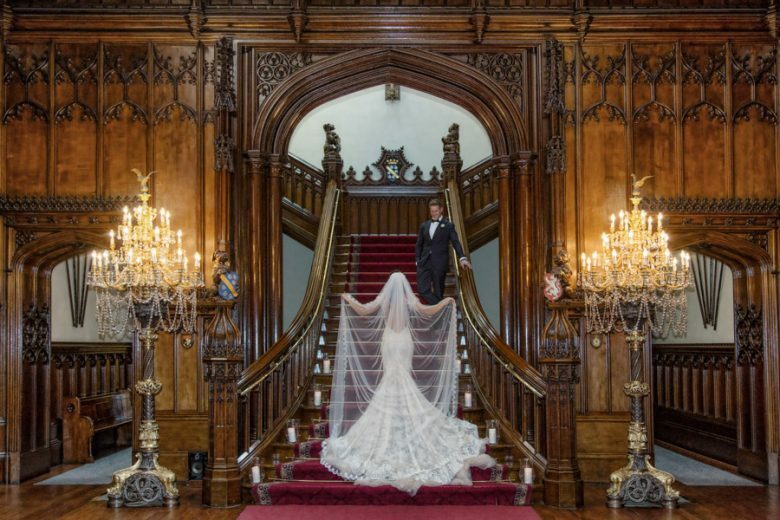 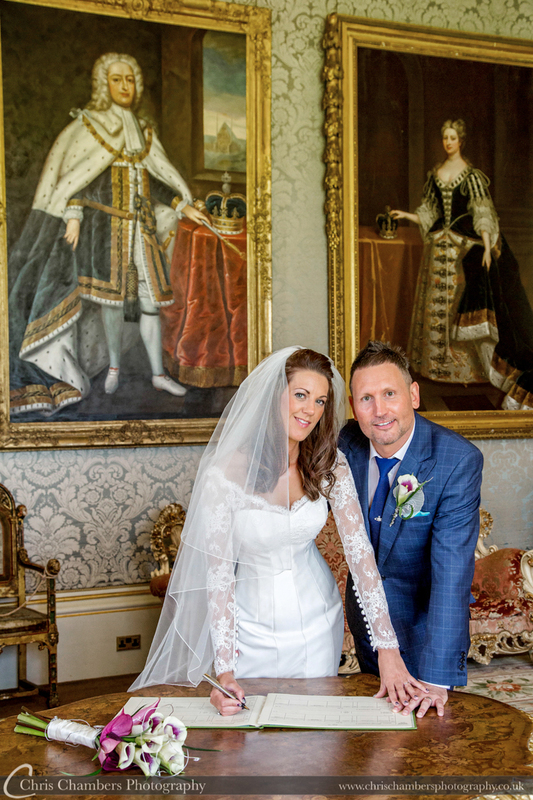 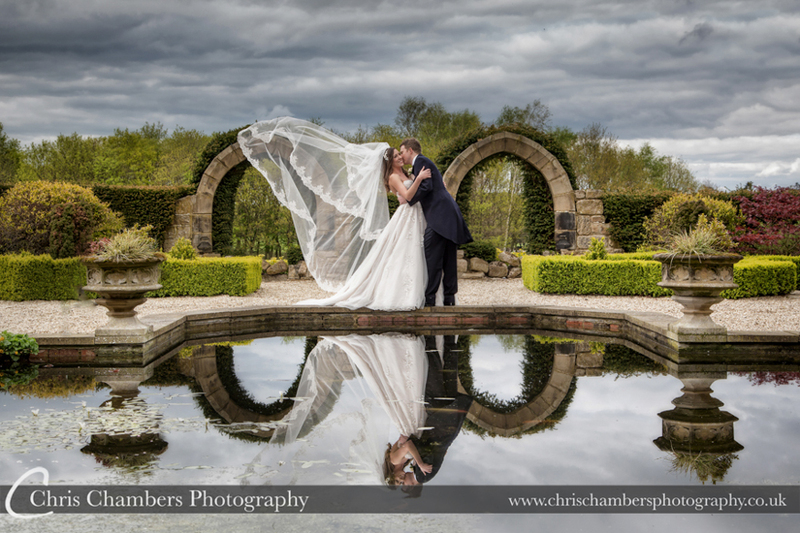 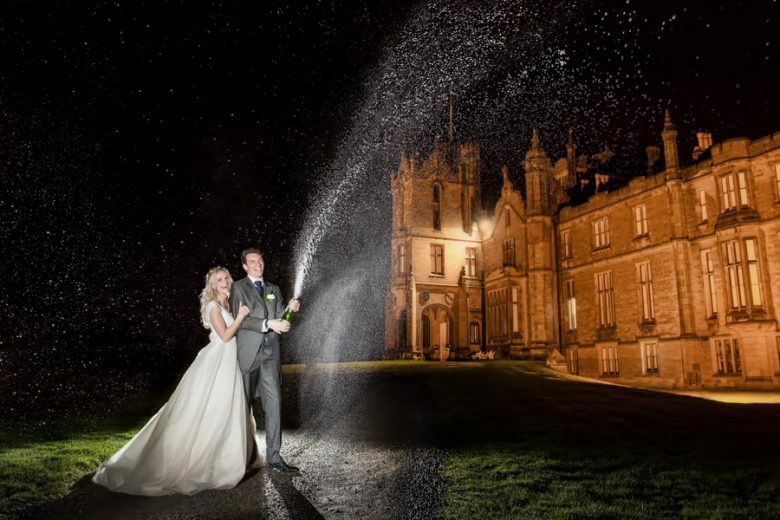 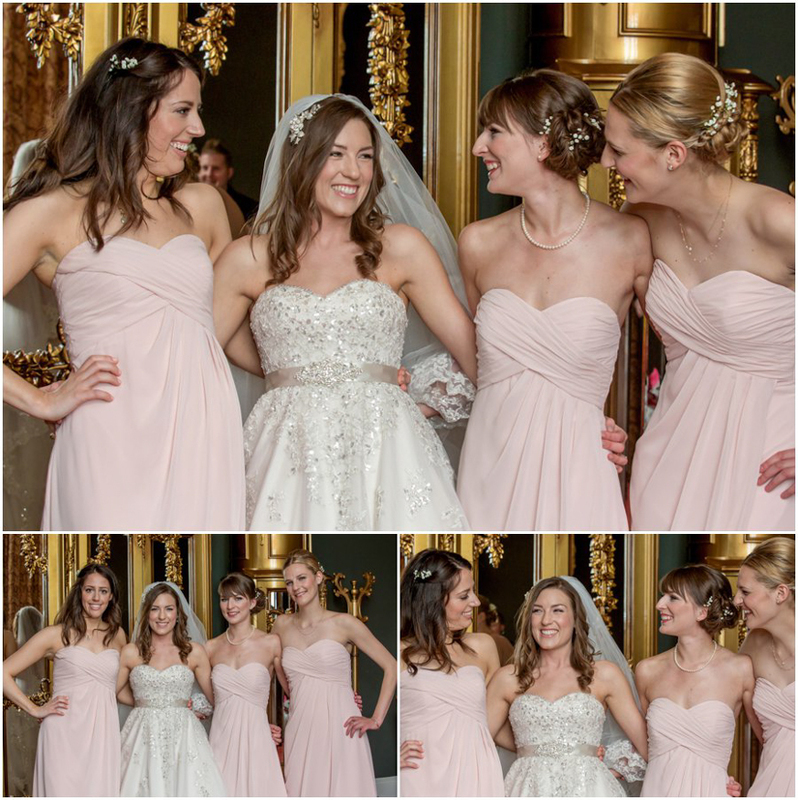 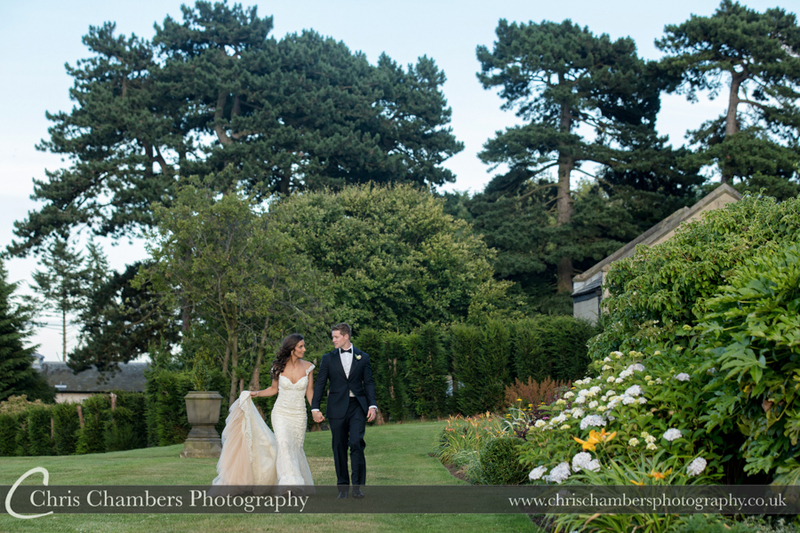 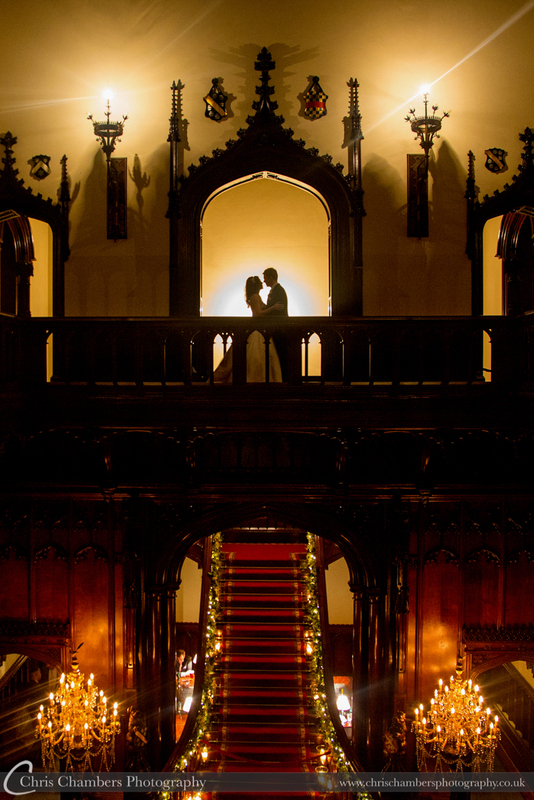 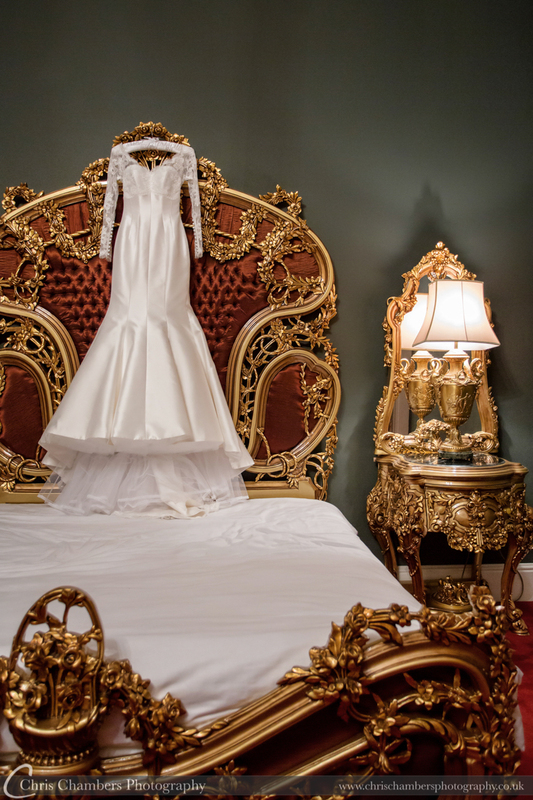 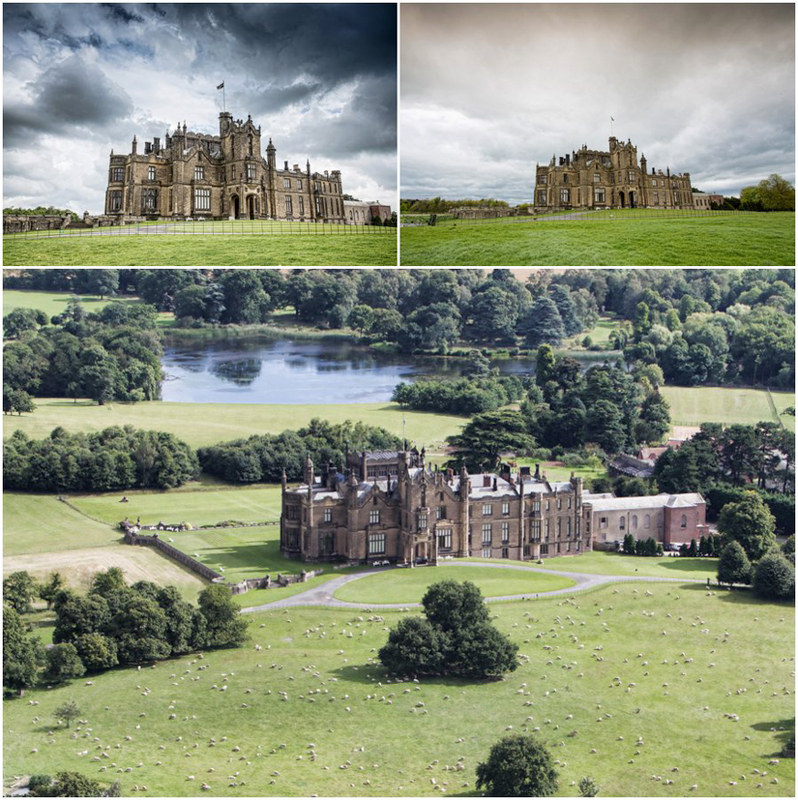 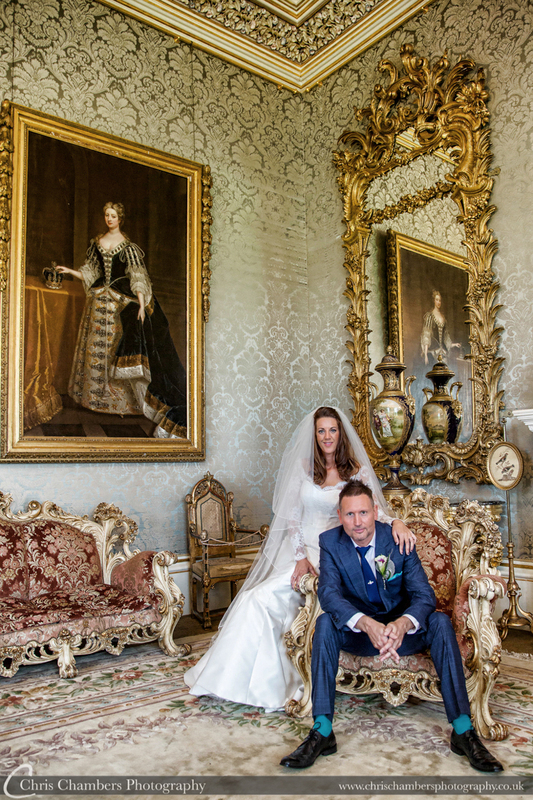 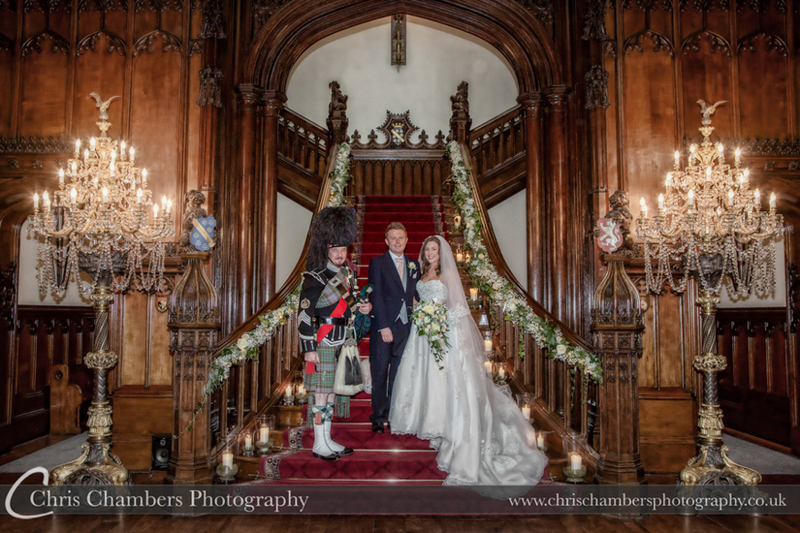 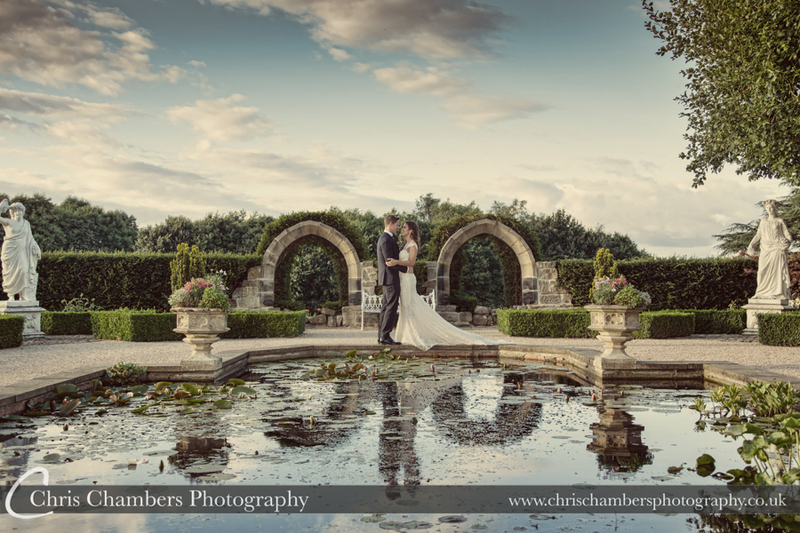 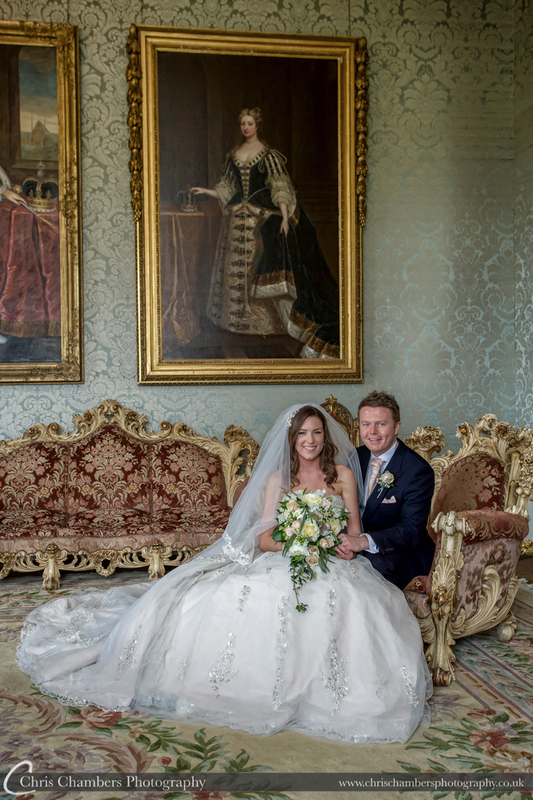 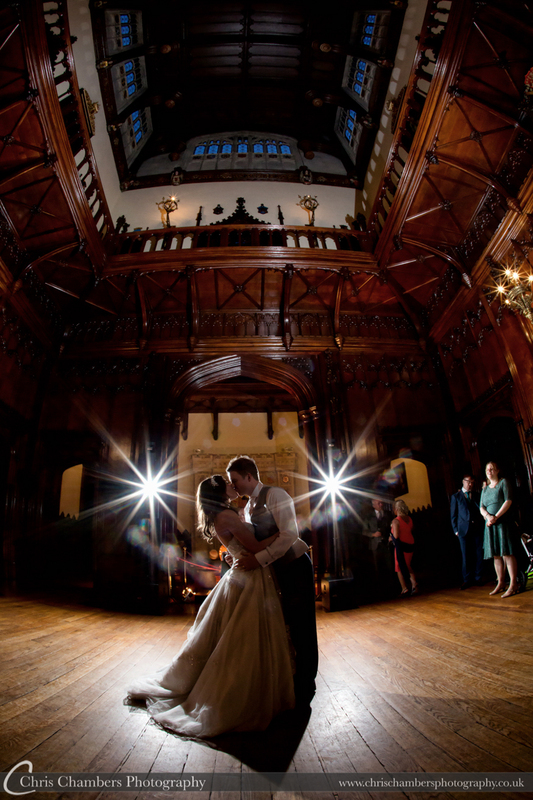 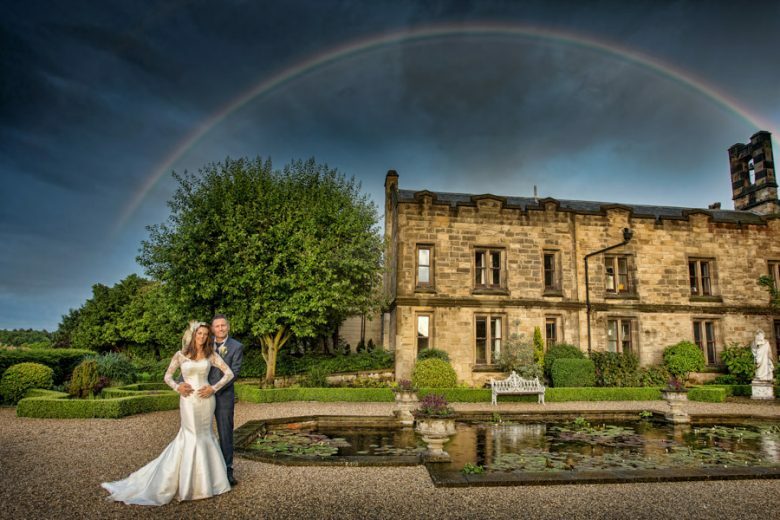 Allerton Castle in North Yorkshire has been voted one of the UK’s top wedding venues for a number of years. 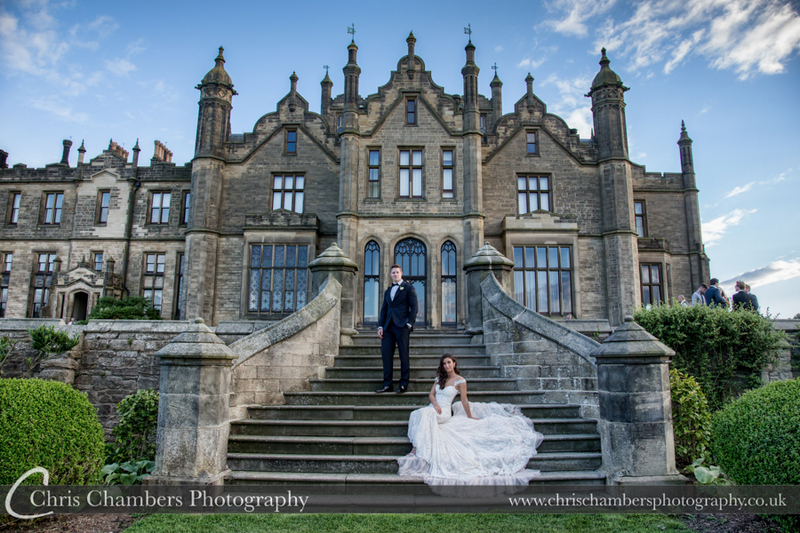 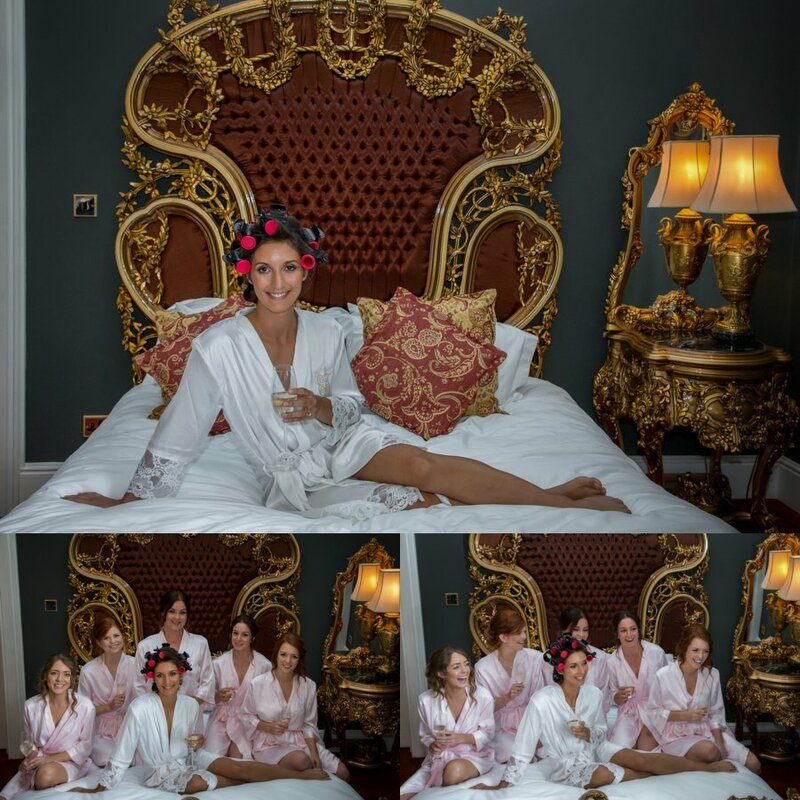 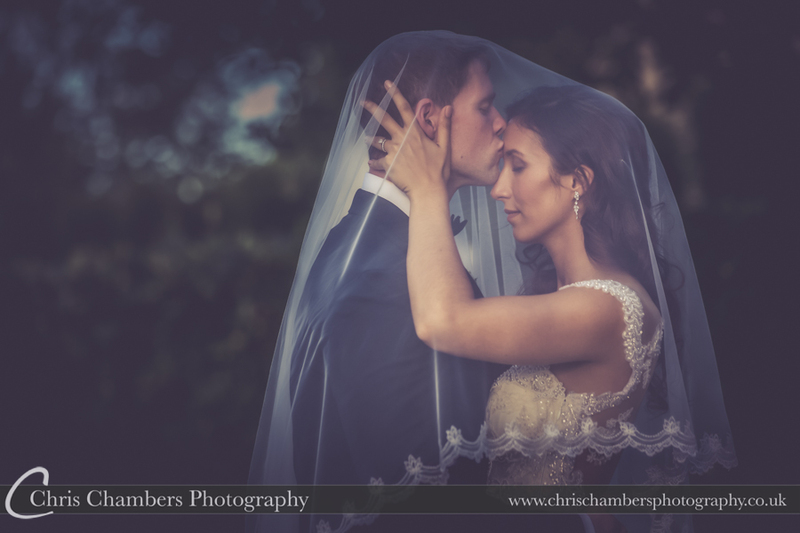 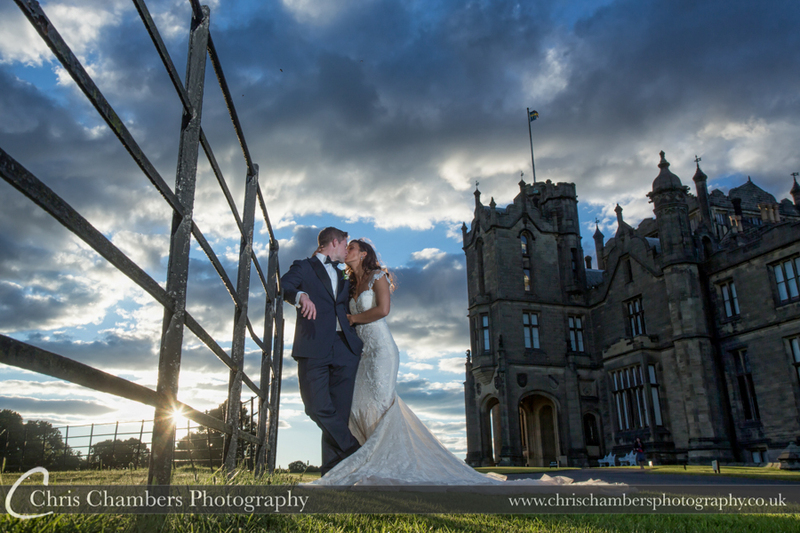 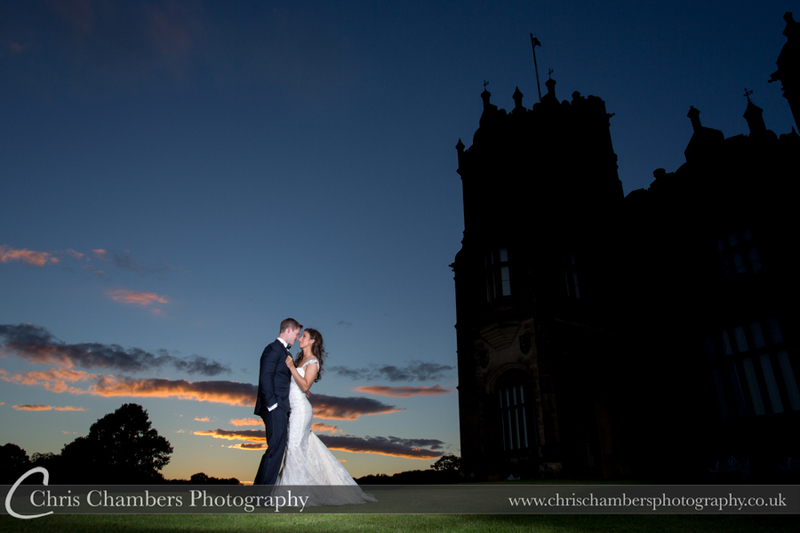 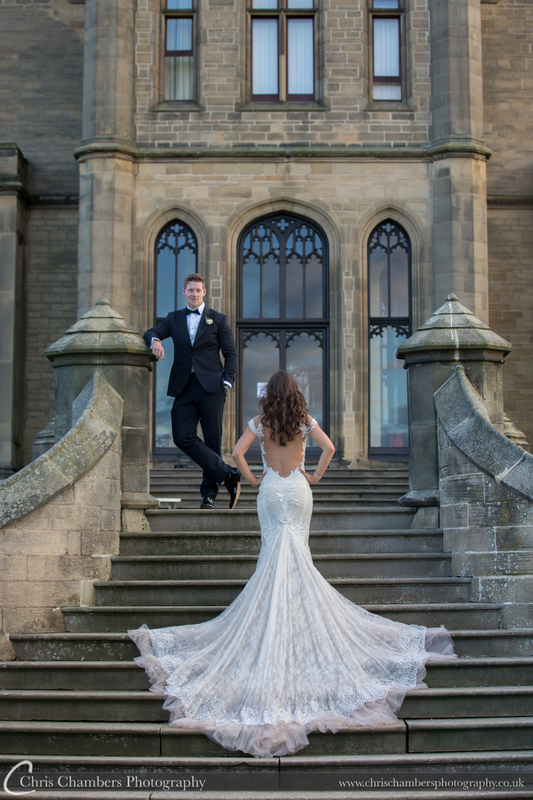 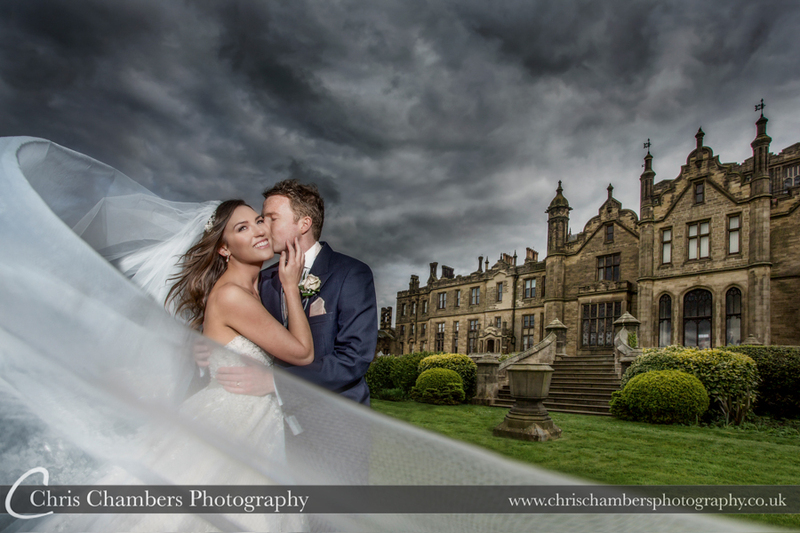 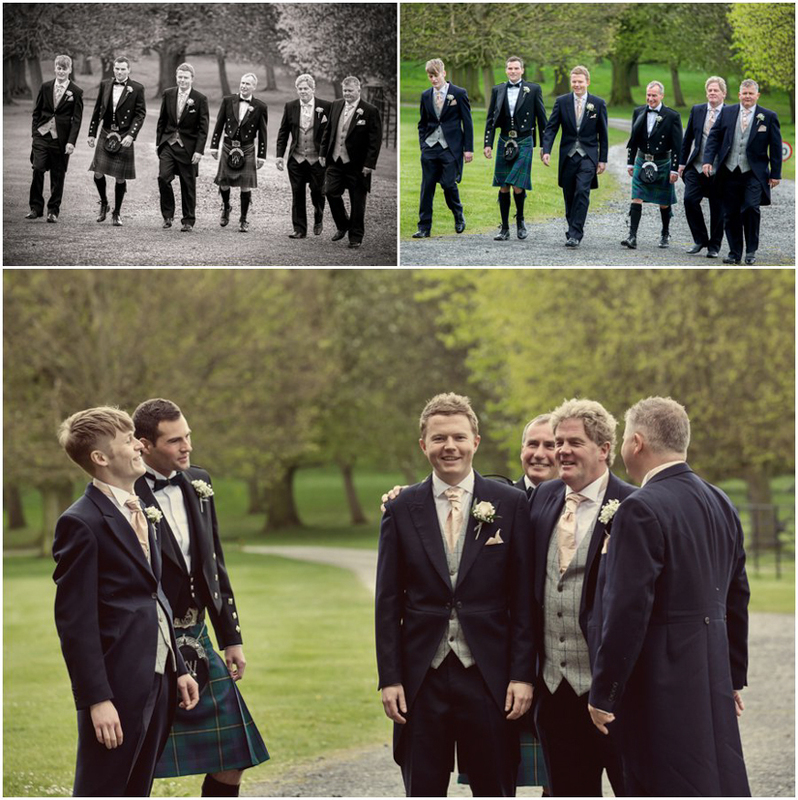 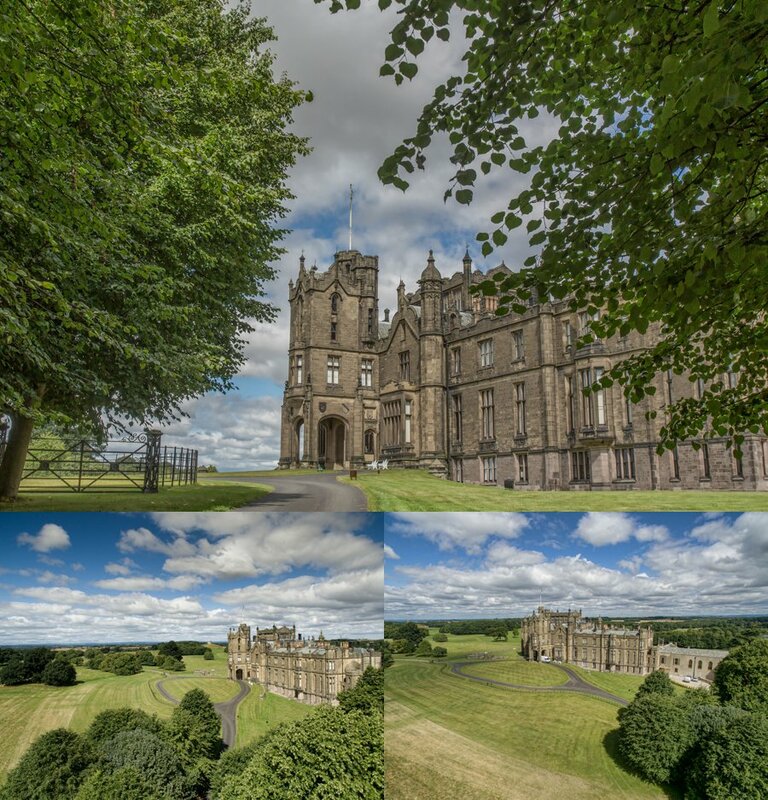 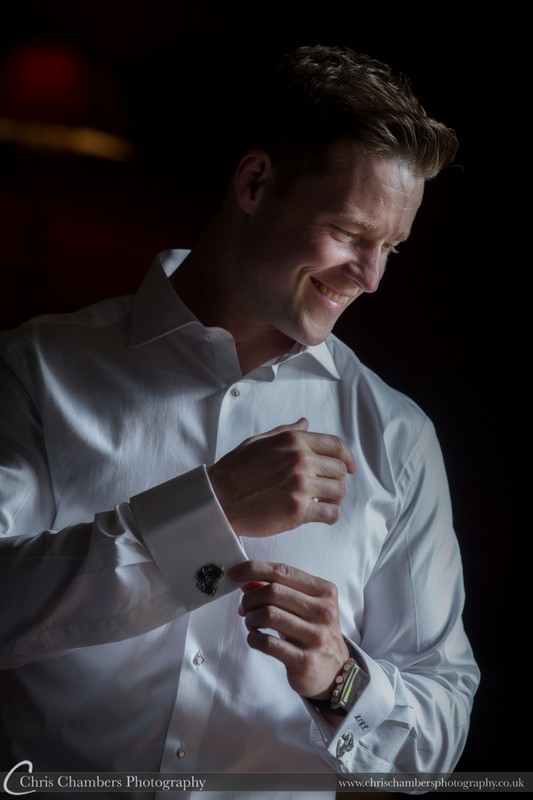 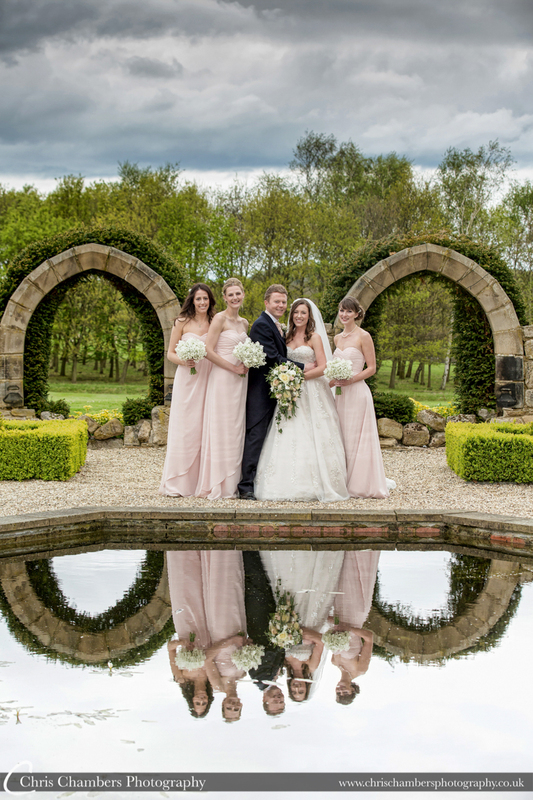 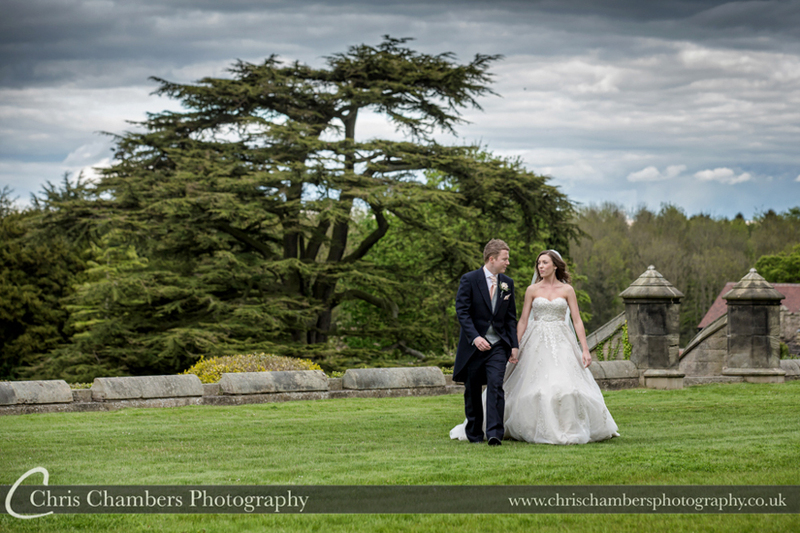 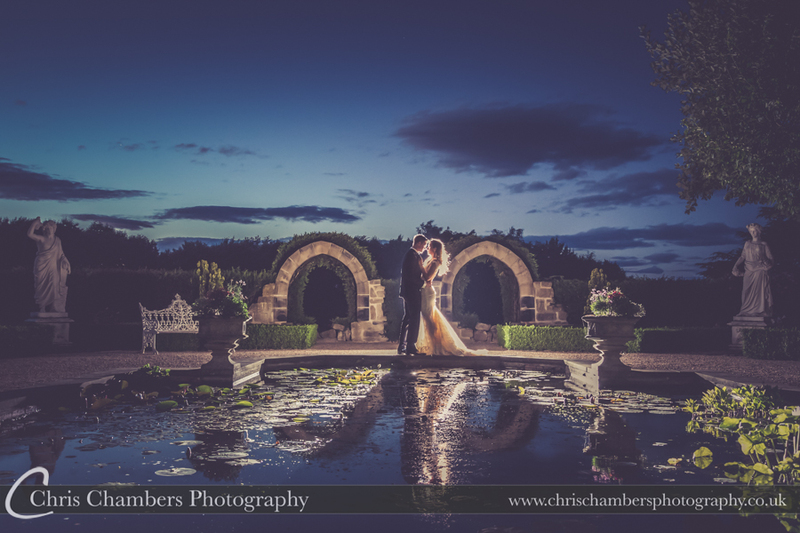 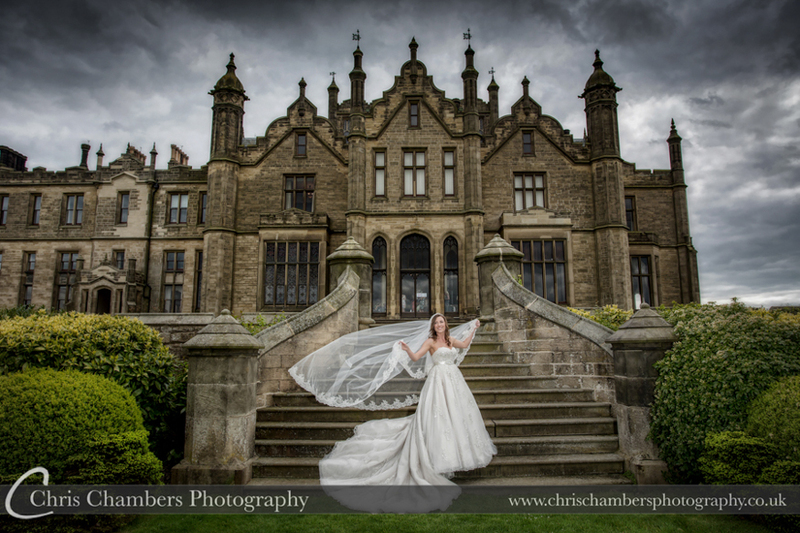 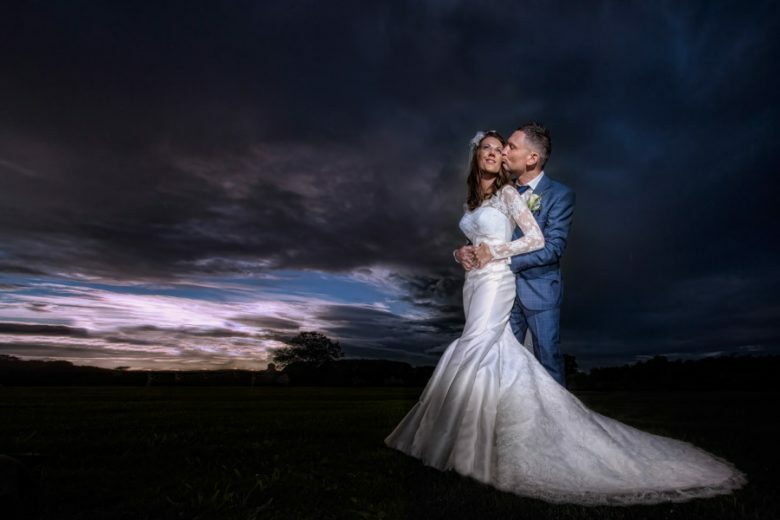 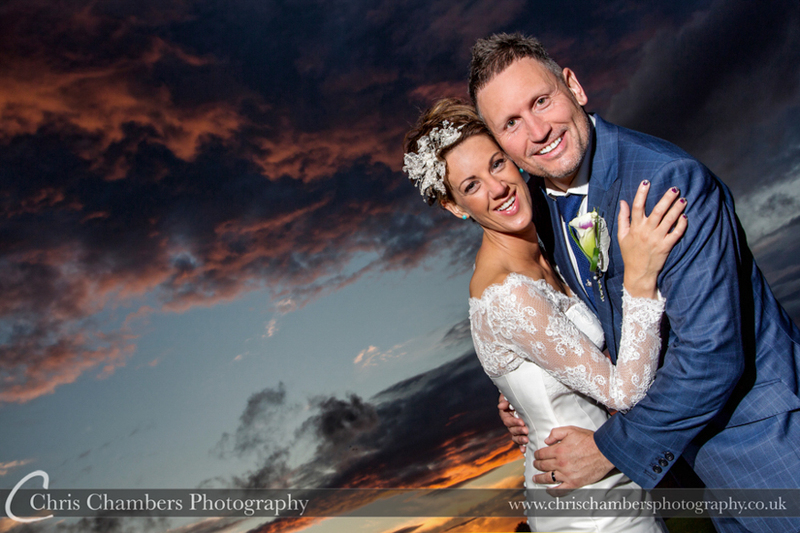 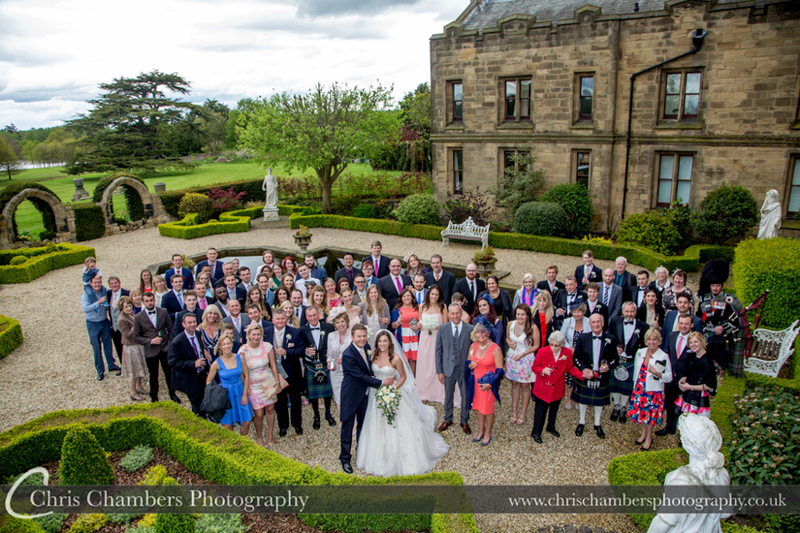 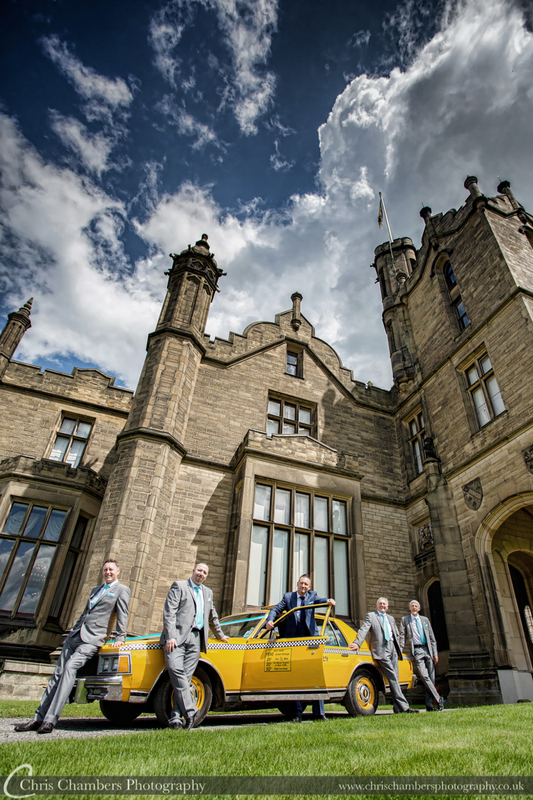 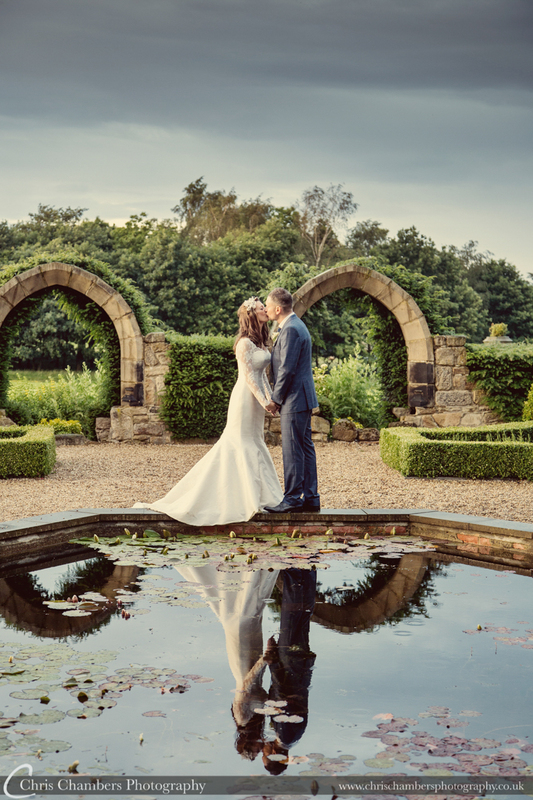 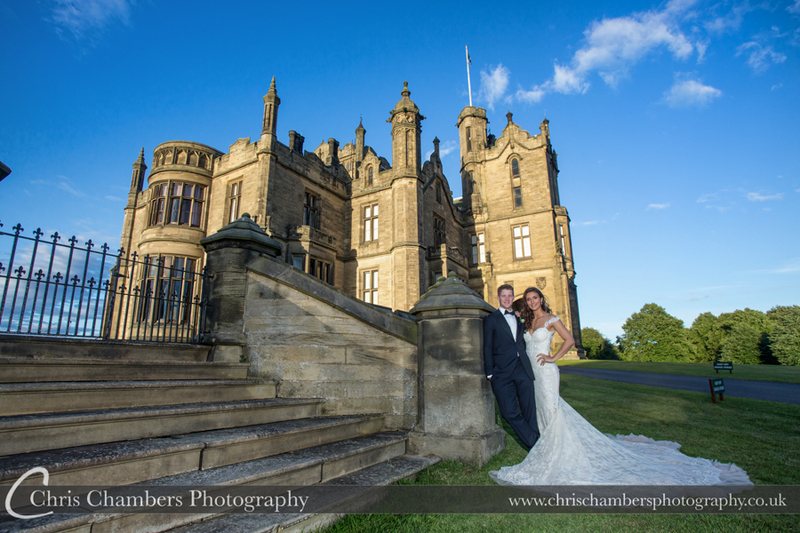 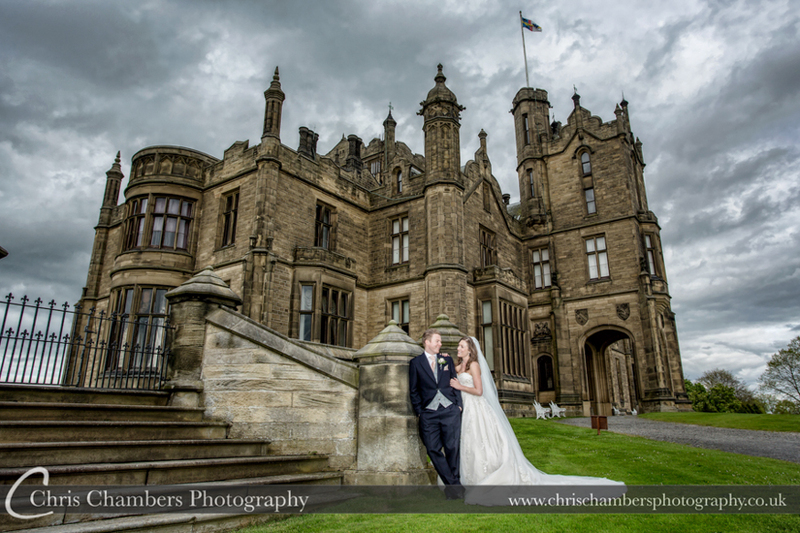 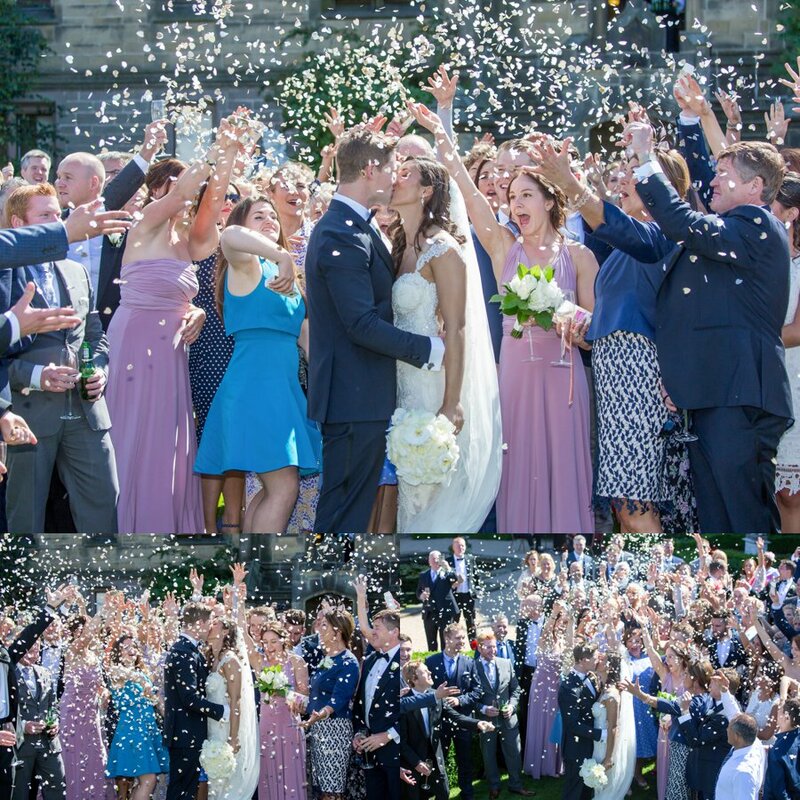 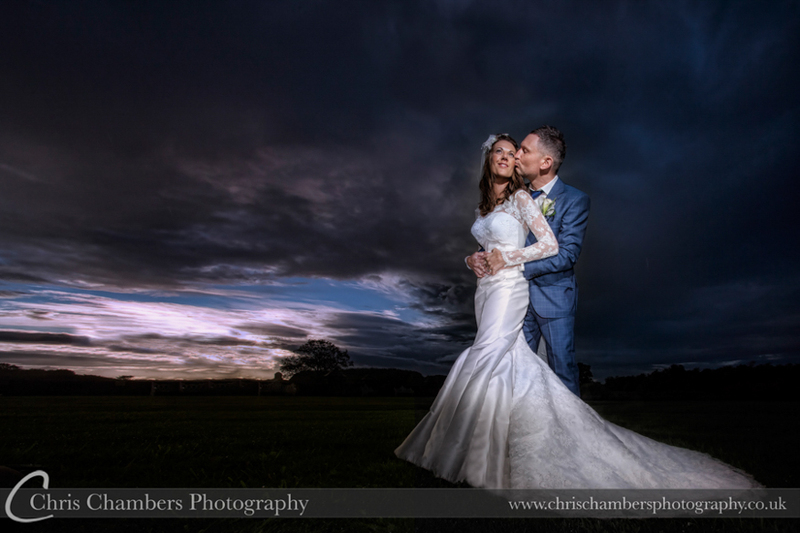 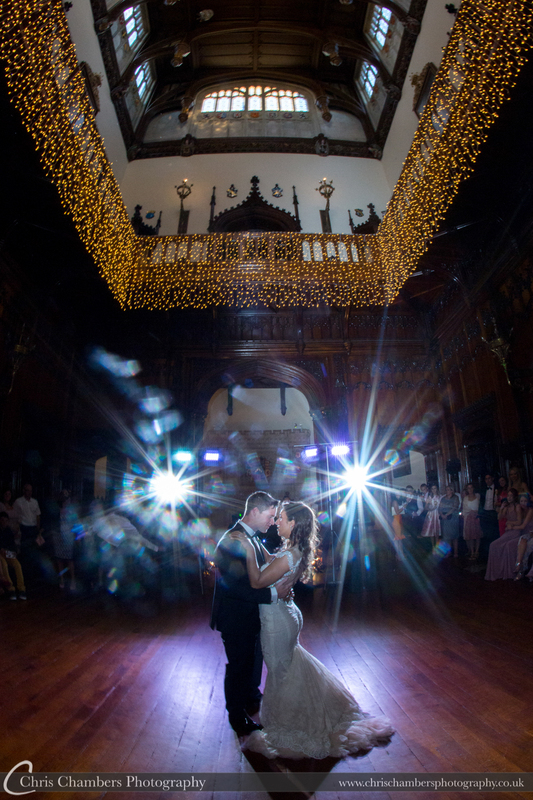 Set in impressive grounds the magnificent Allerton Castle sets the ideal backdrop for your wedding day and of course wedding photography. 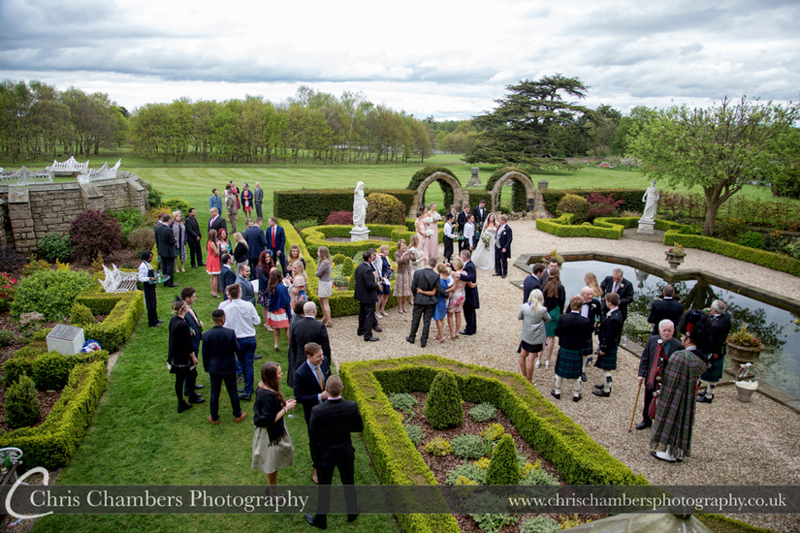 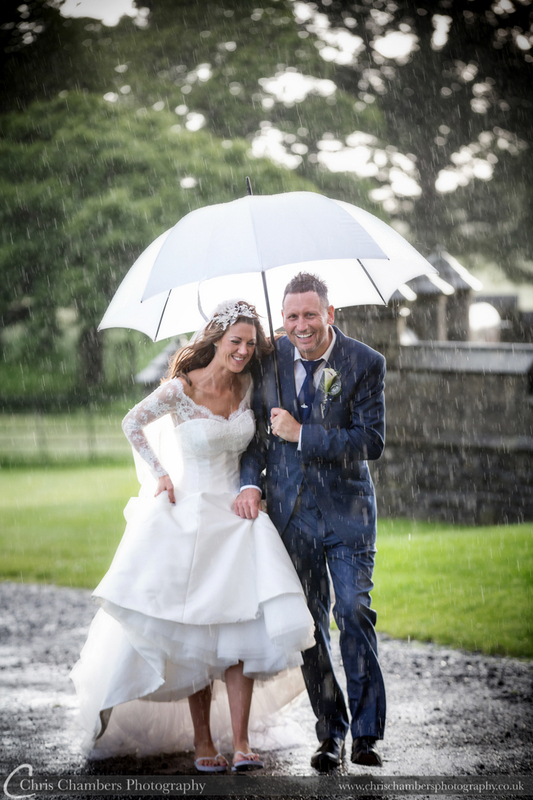 As one of the few photographers to be recommenede by Allerton Castle you can be assured that I am familiar with the venue and have photographed a number of weddings here in all seasons and weather conditions. 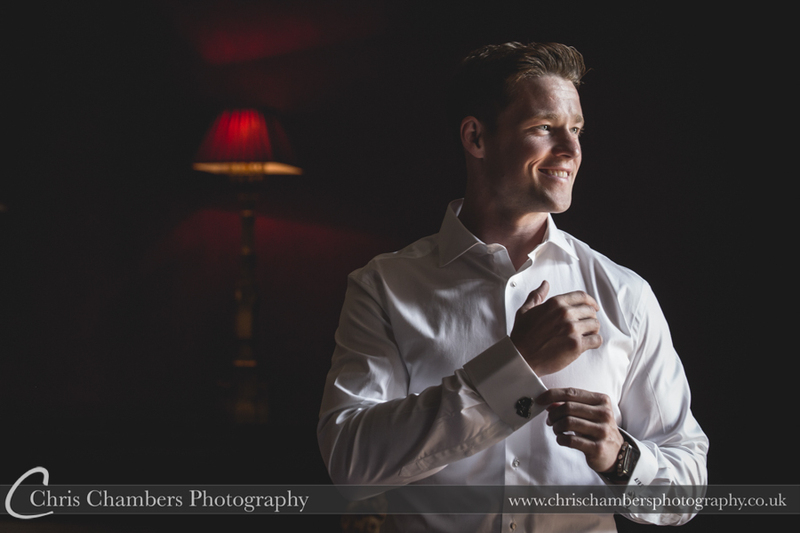 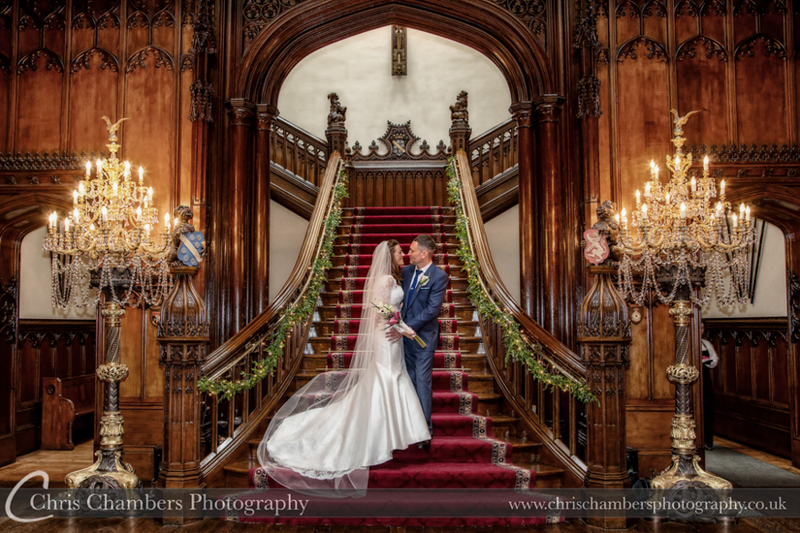 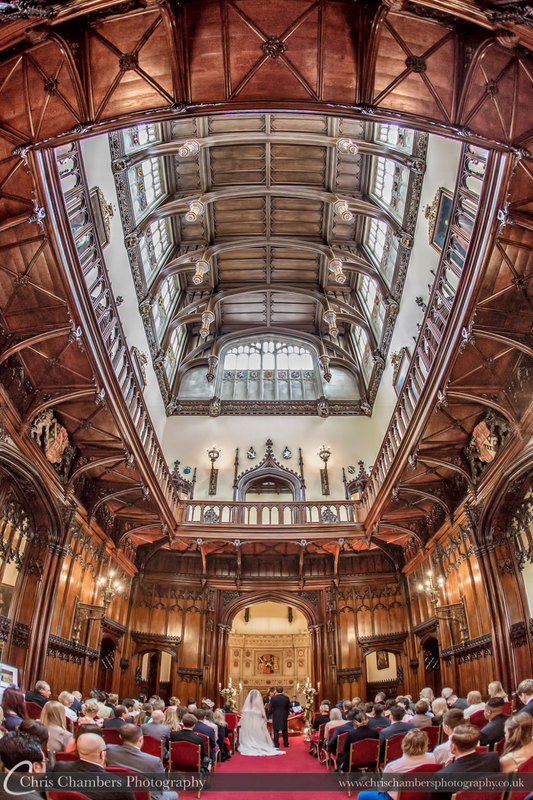 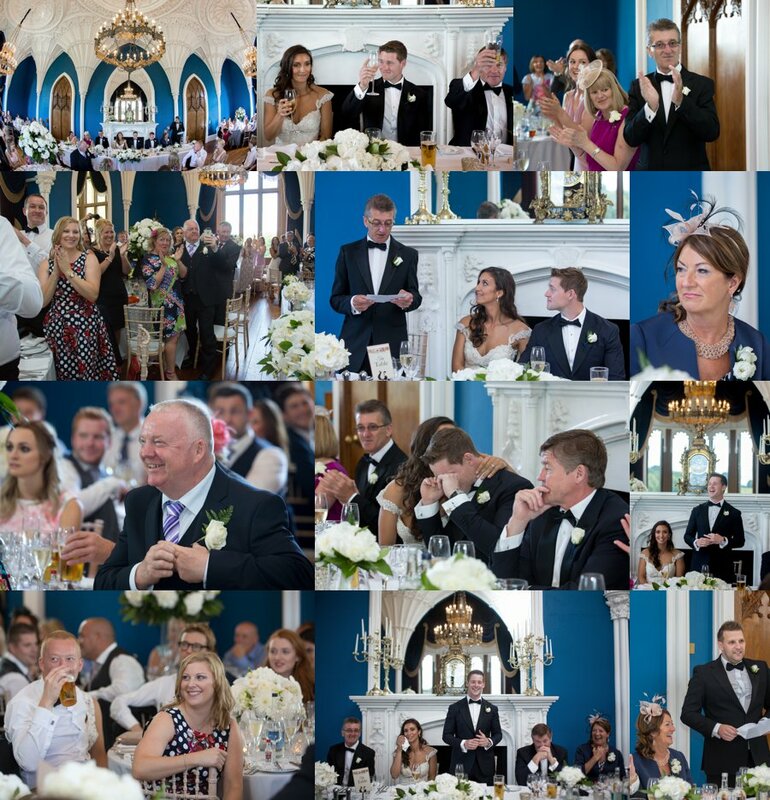 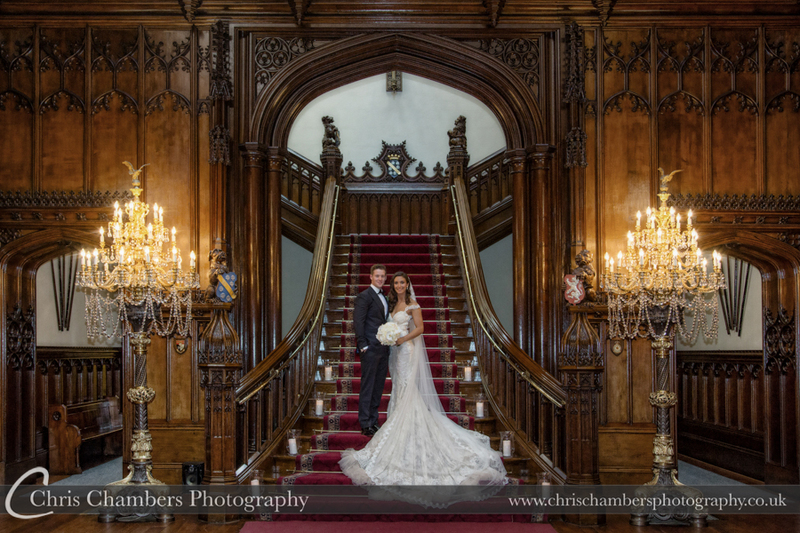 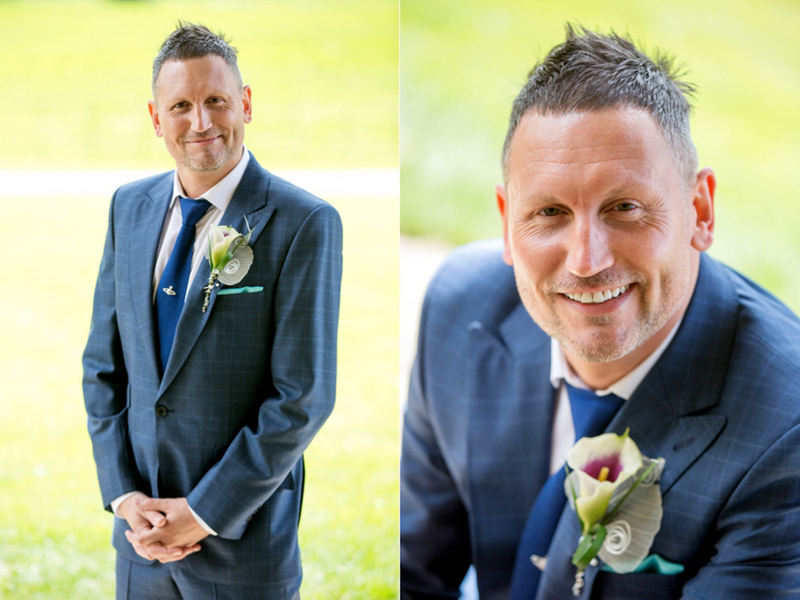 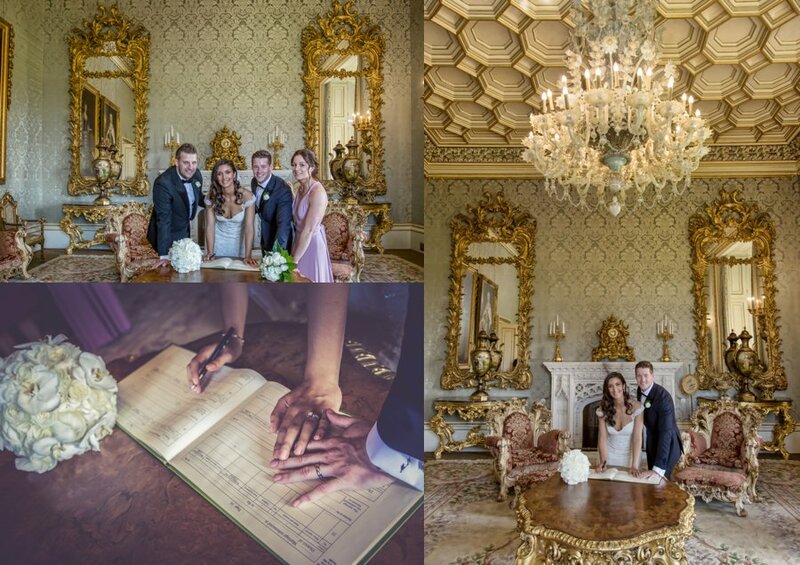 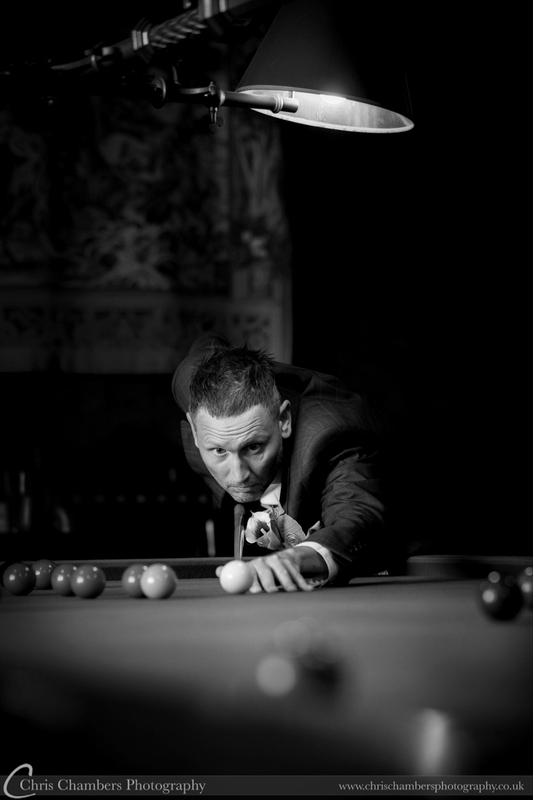 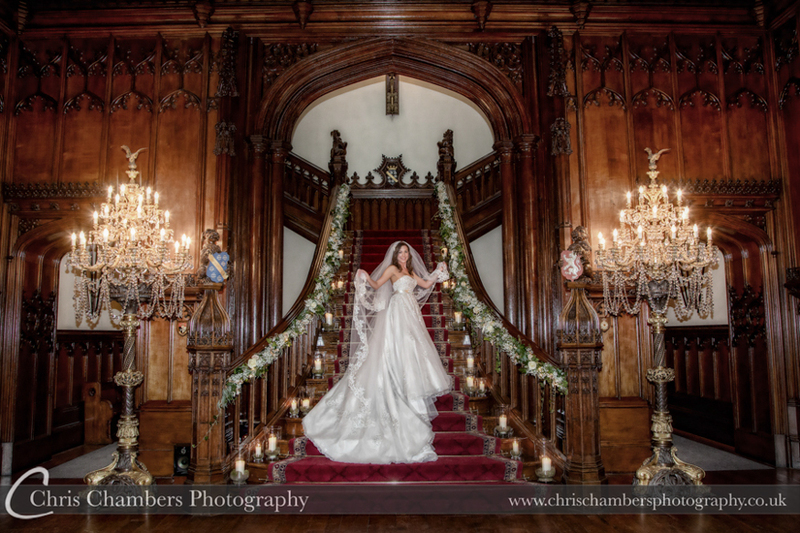 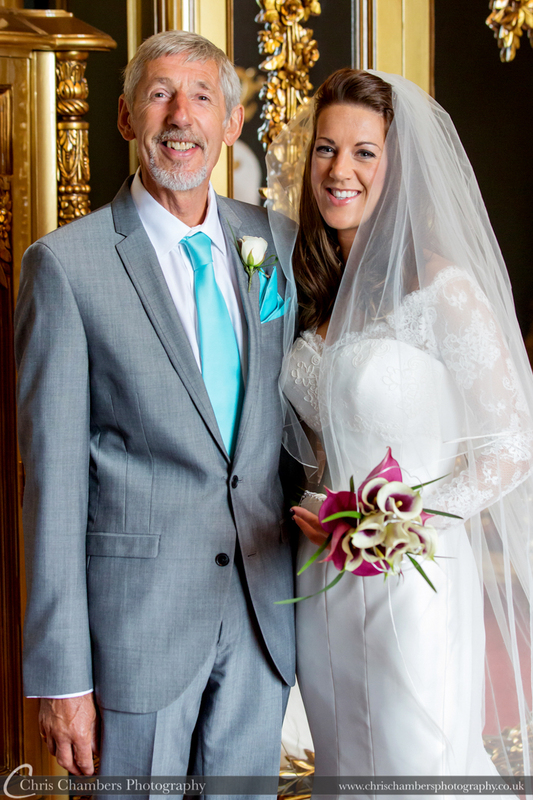 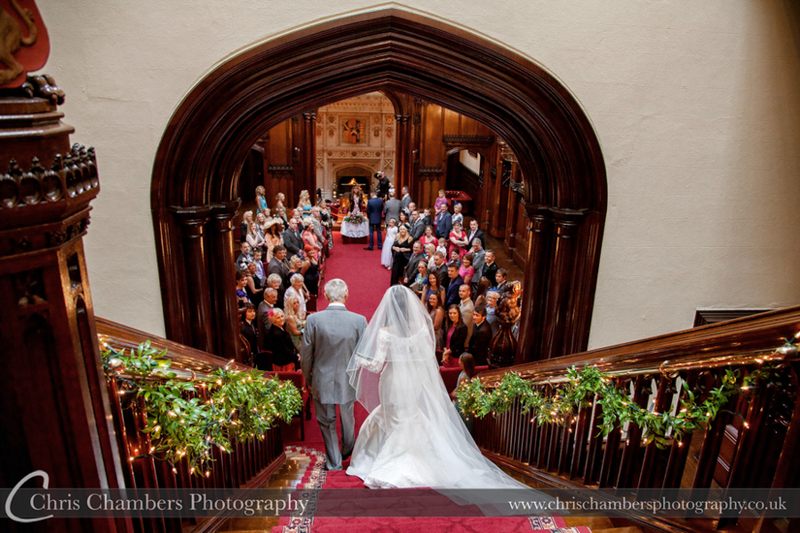 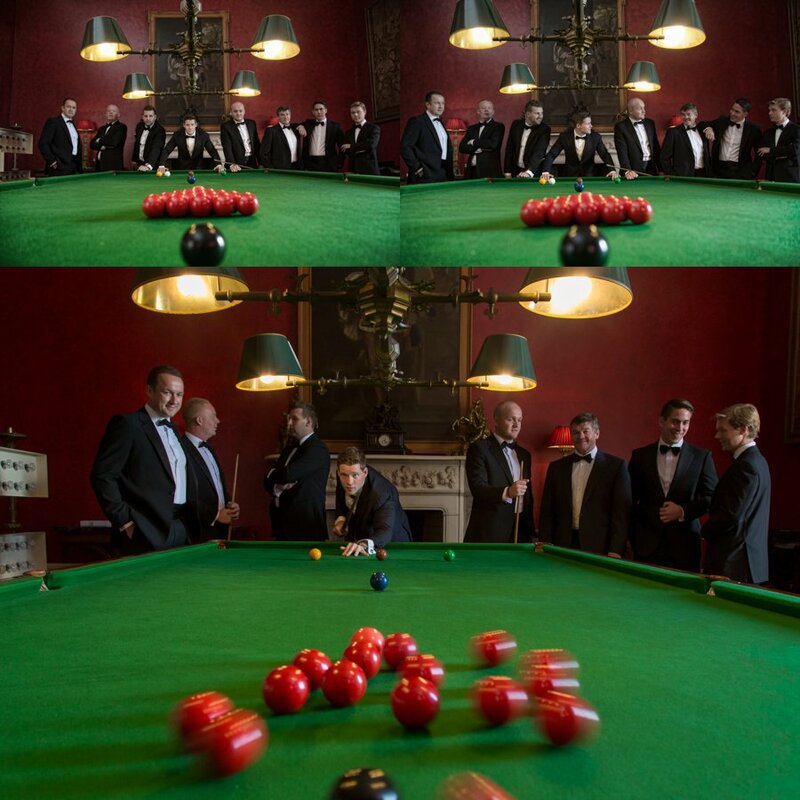 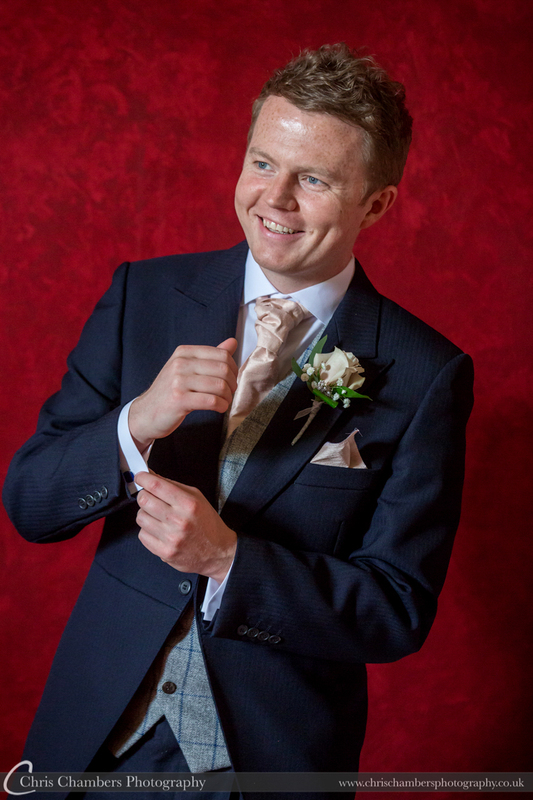 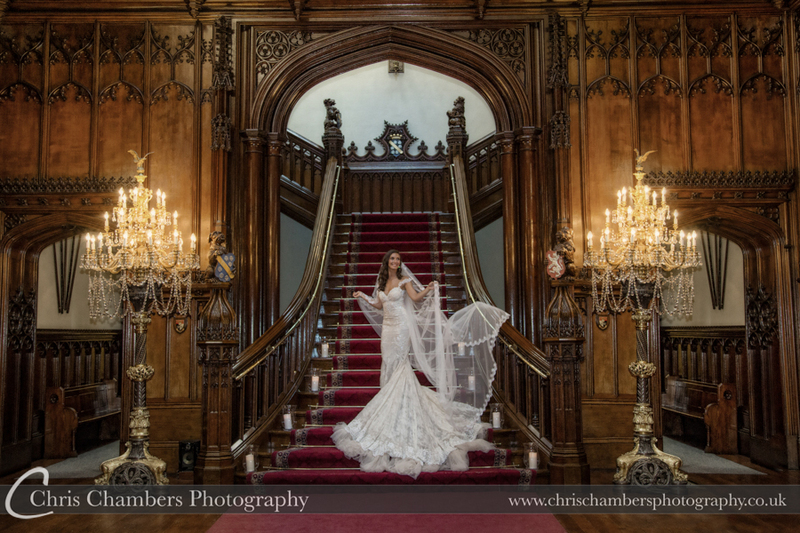 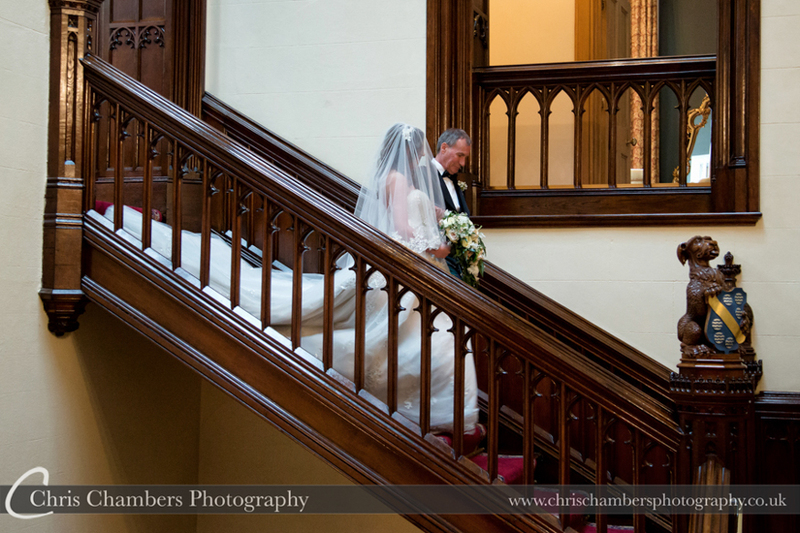 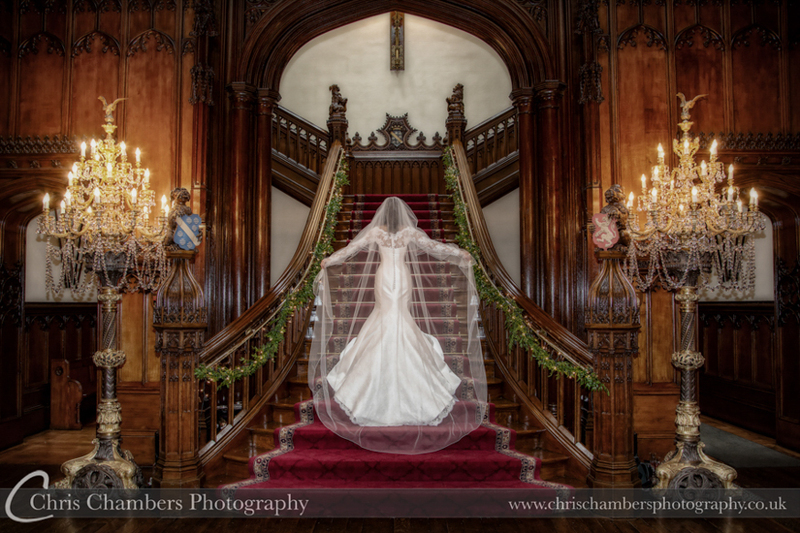 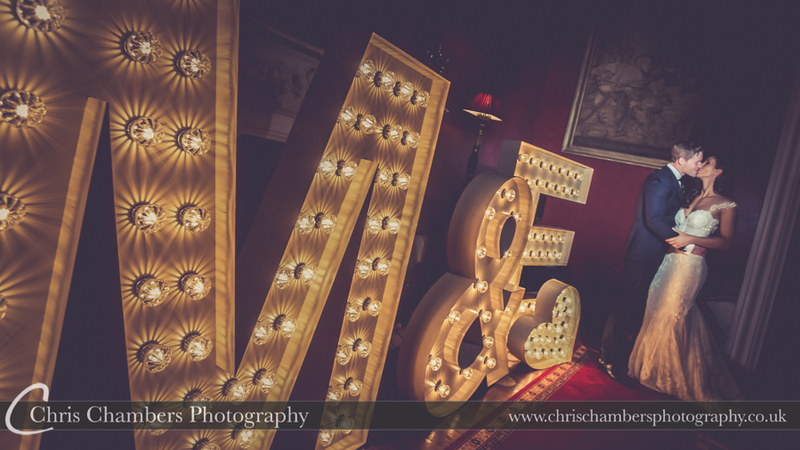 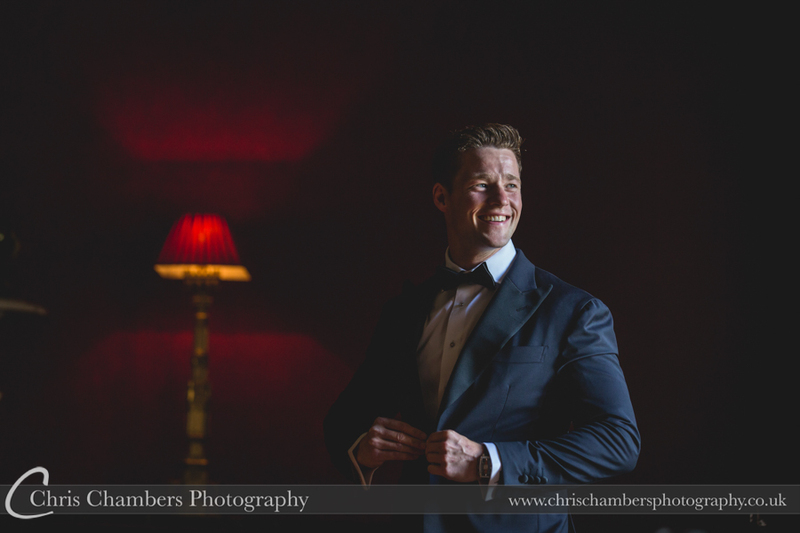 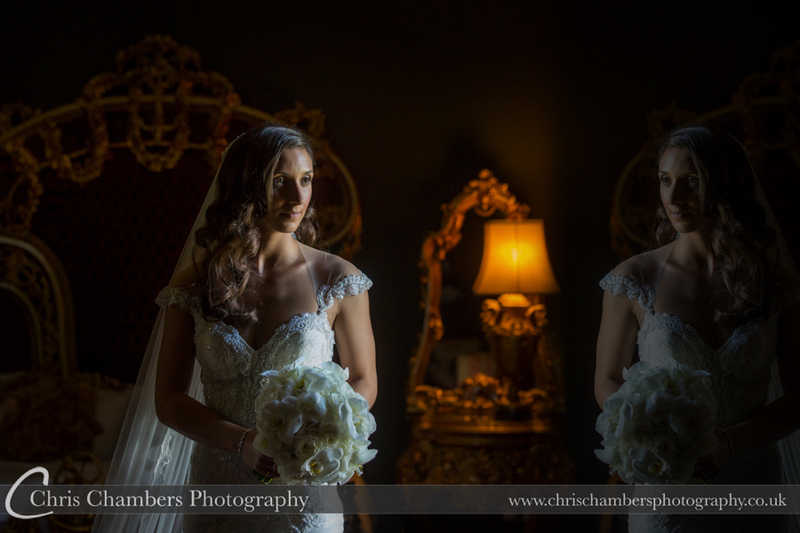 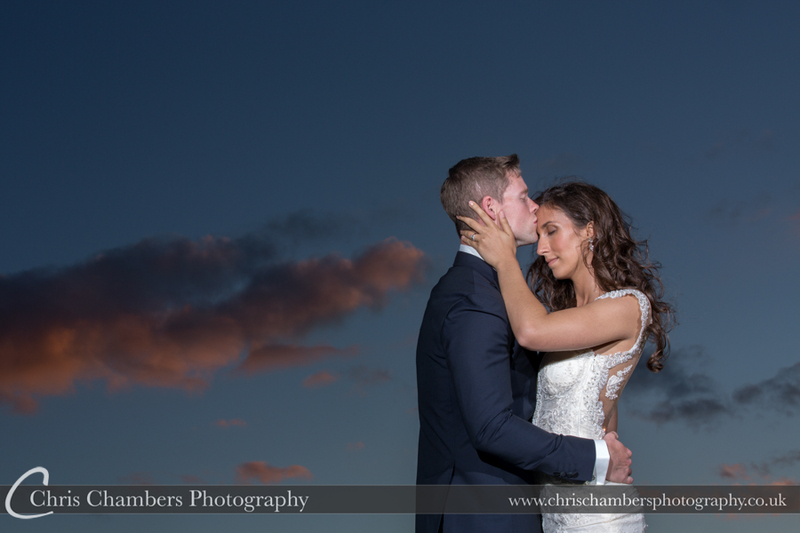 Through photographing a number of weddings each year at Allerton Castle, I am familiar with the grounds and Castle interior, allowing us to make the most of available time and work efficiejntly to deliever stunning wedding photographs. 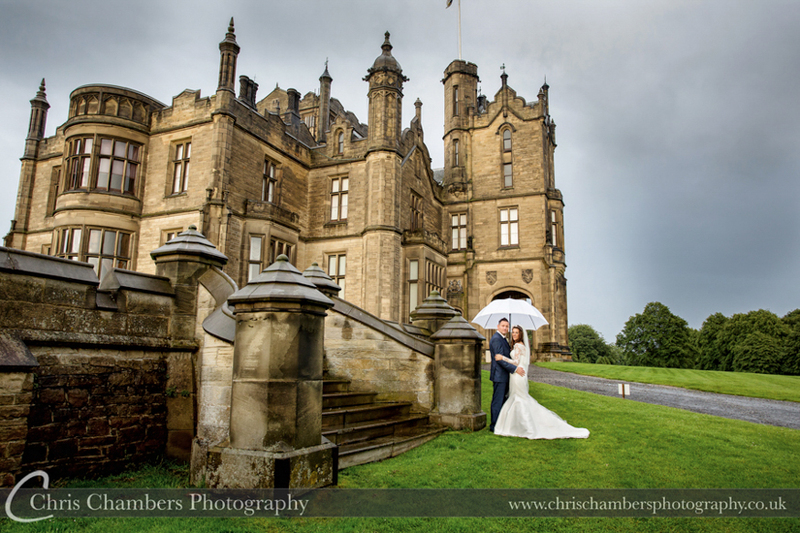 Allerton Castle wedding photography album packages, for weddings at Allerton Castle please view our wedding photography album packages here. 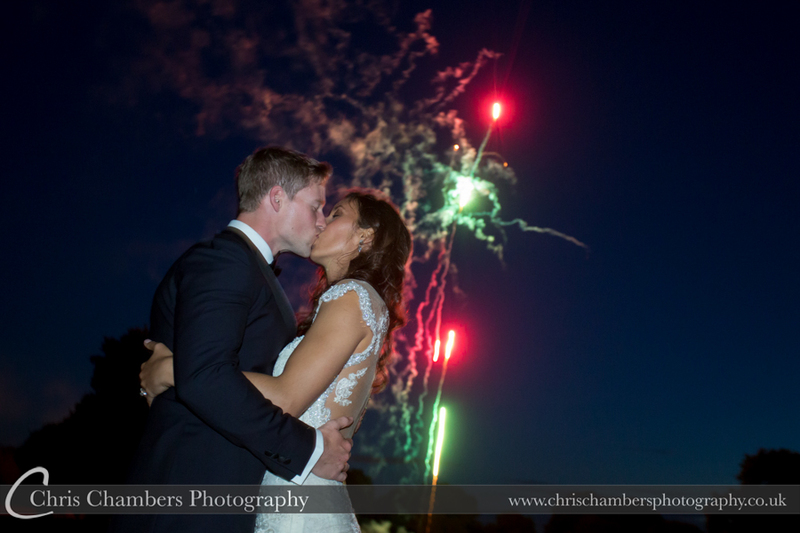 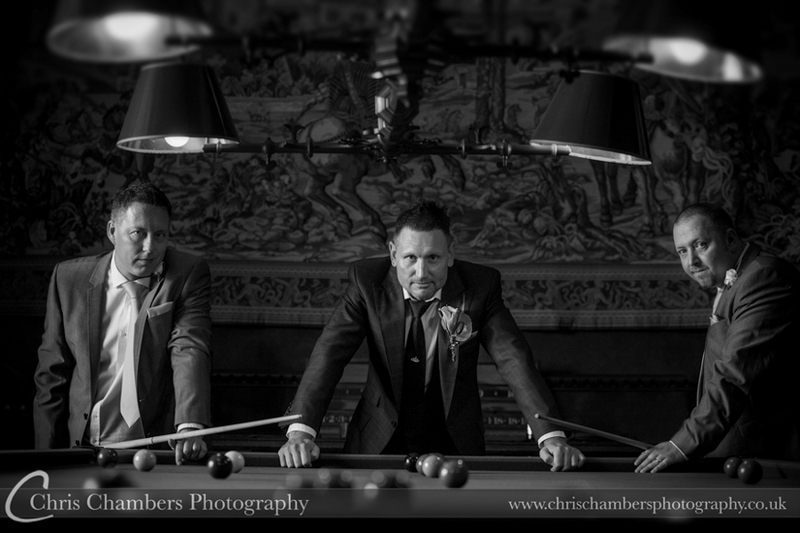 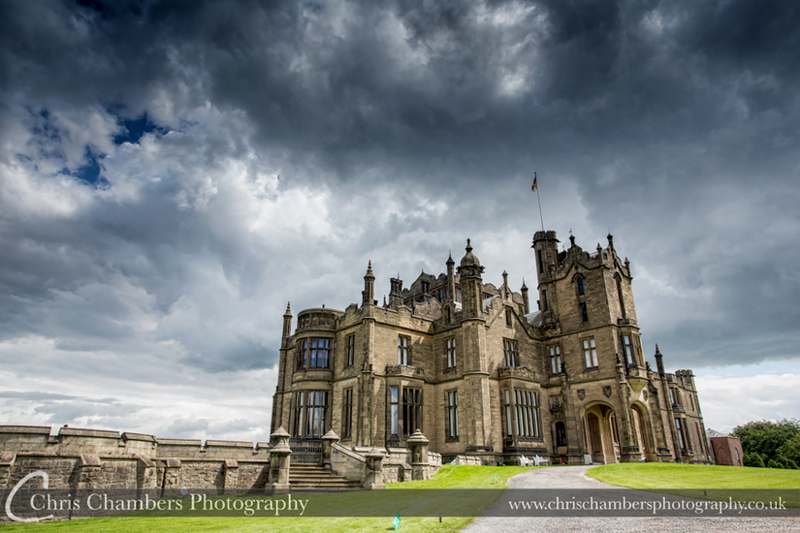 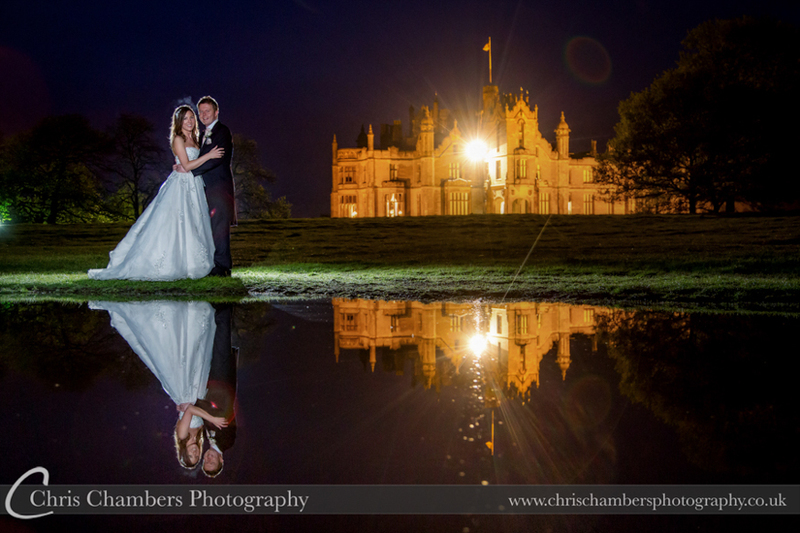 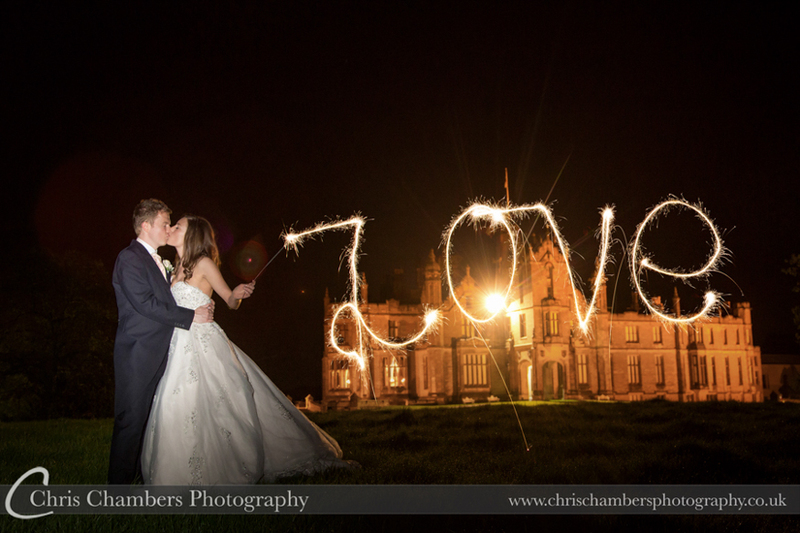 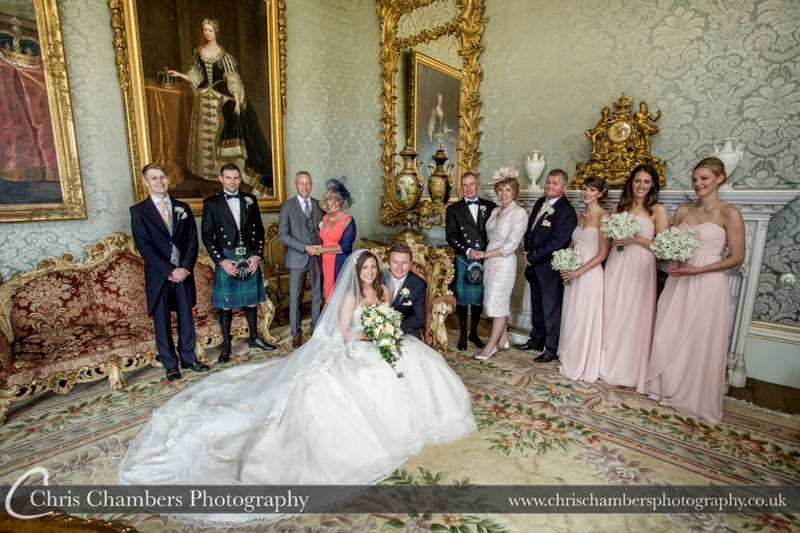 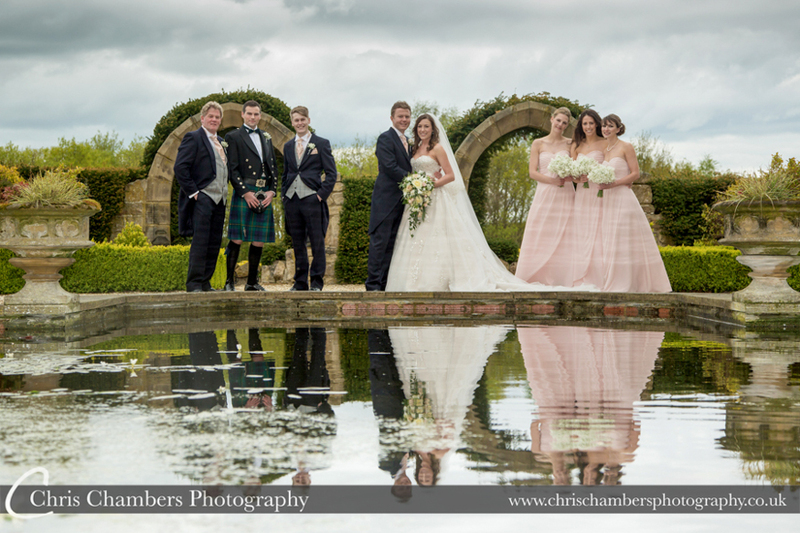 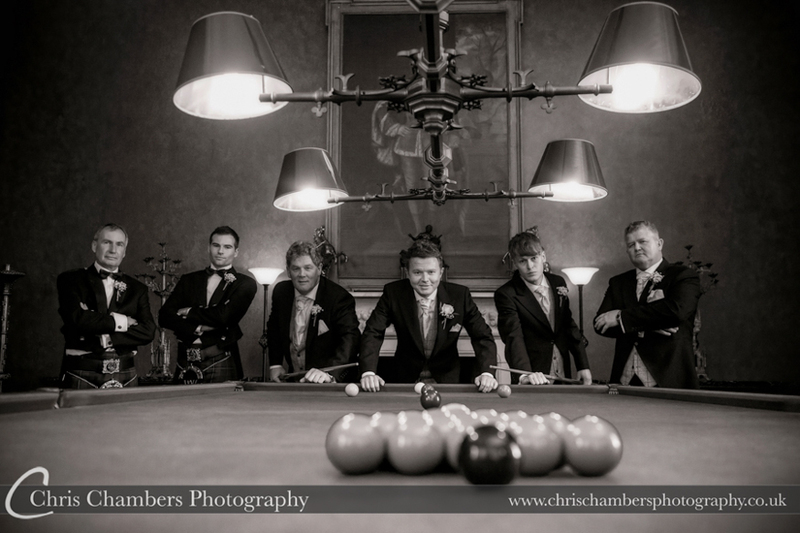 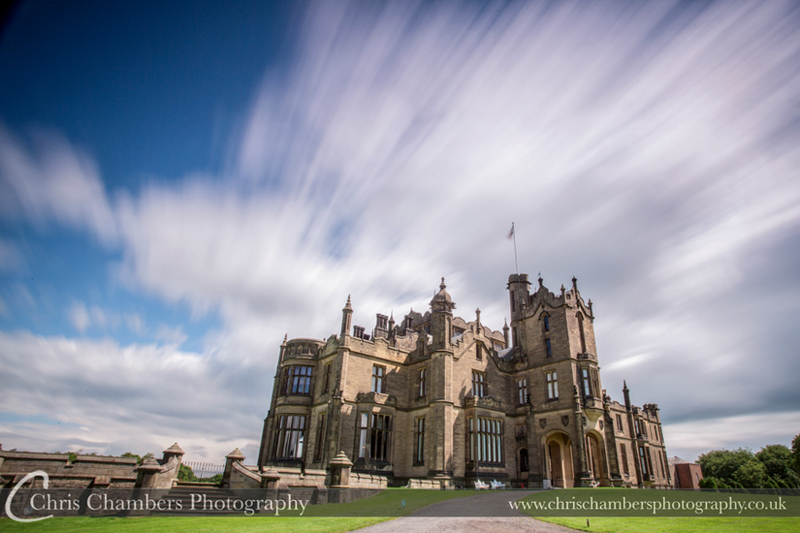 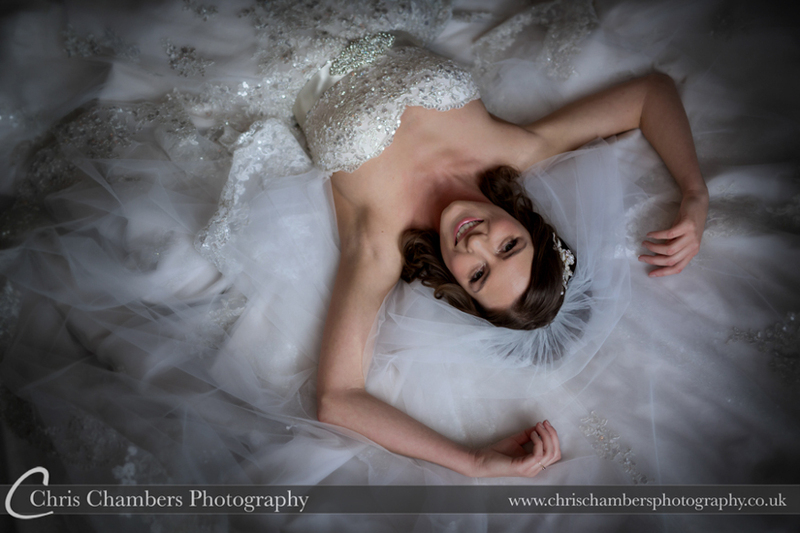 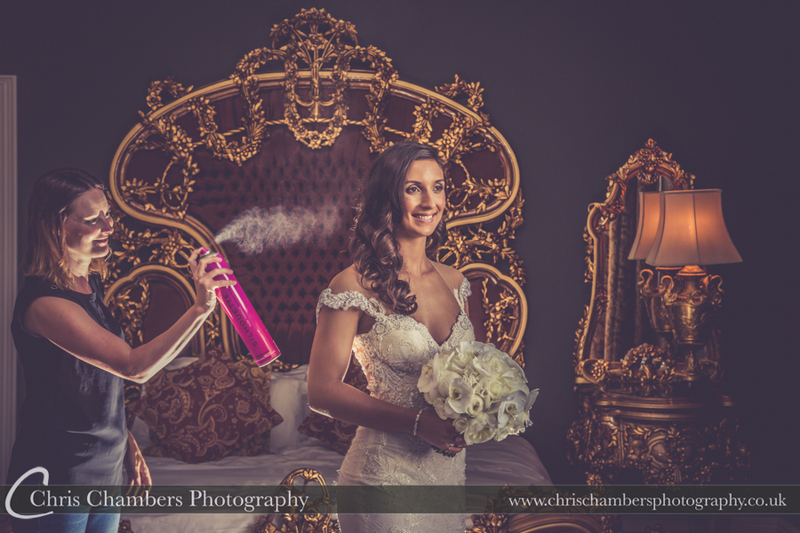 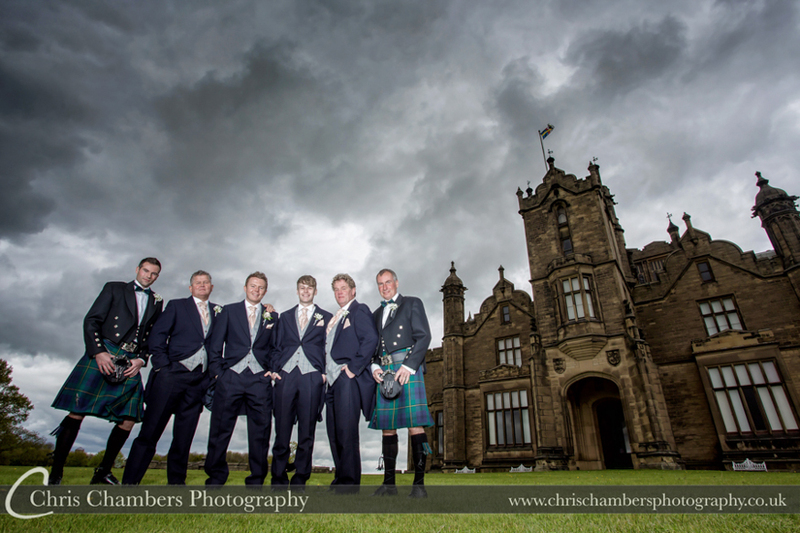 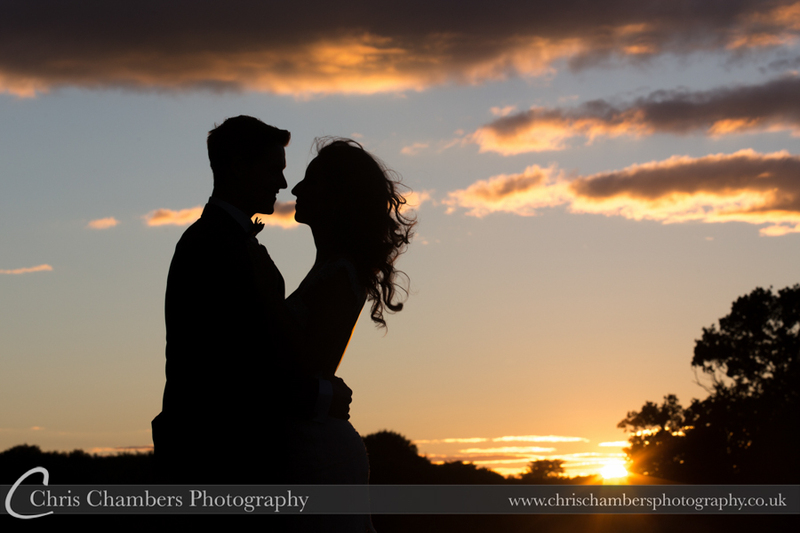 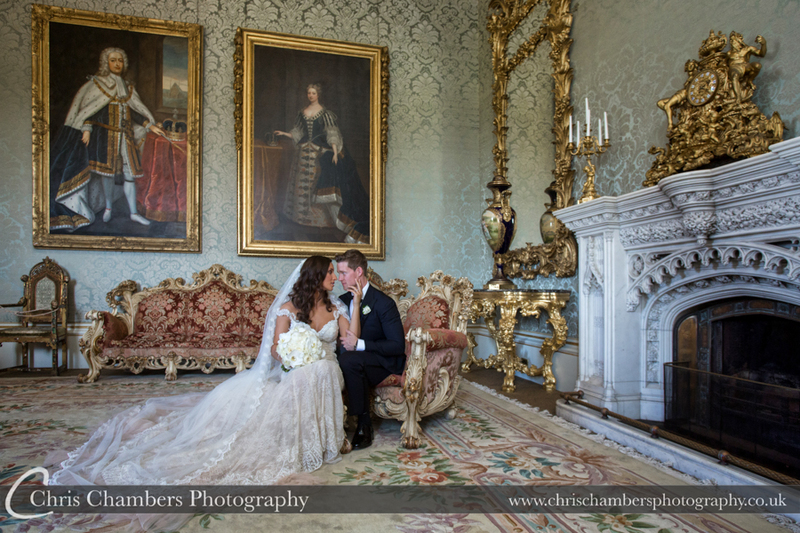 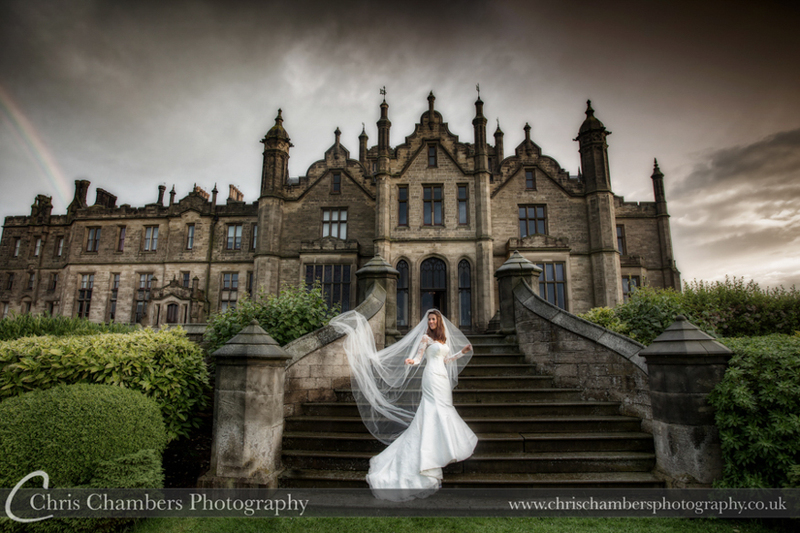 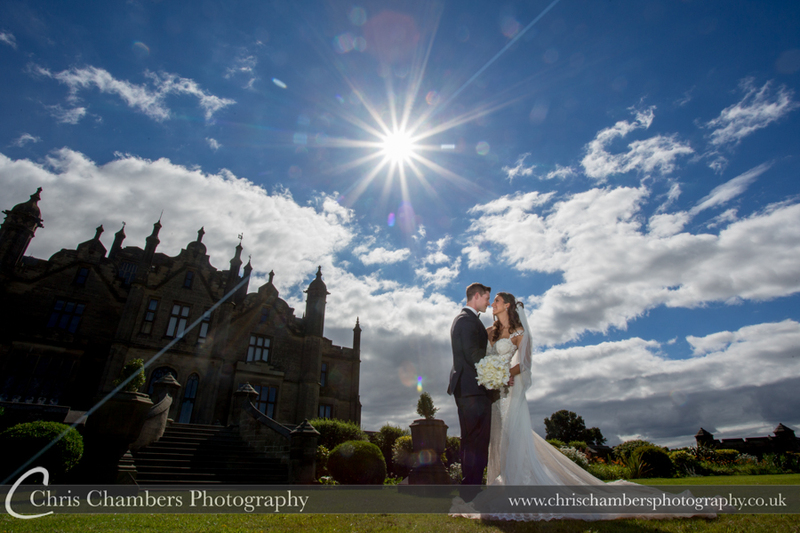 Tags: Allerton Castle Weddings: Allerton Castle wedding photography : Allerton Castle wedding photography : Weddings at Allerton Castle : Allerton Castle Dine Weddings : Allerton Castle photos : Harrogate wedding photographers : Leeds wedding photographers : Chris Chambers photography www.chrischambersphotography.co.uk are recommended by Allerton Castle.